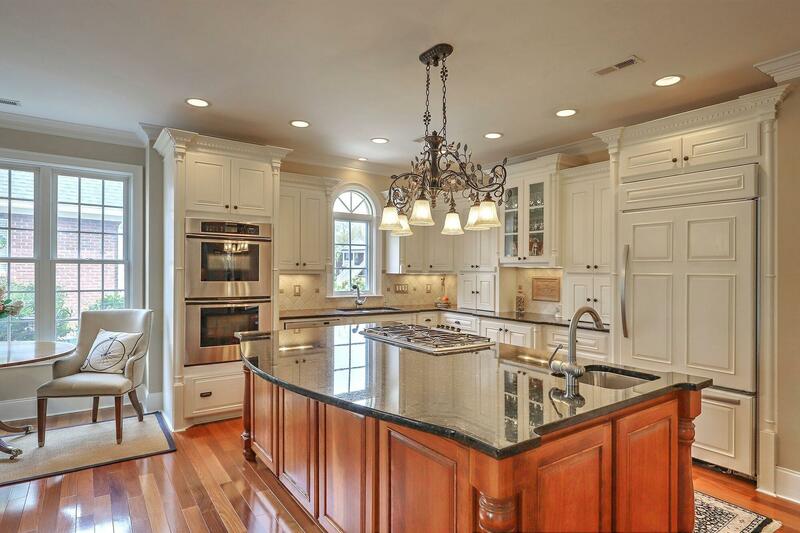 chef of the family will enjoy here in this dream kitchen! 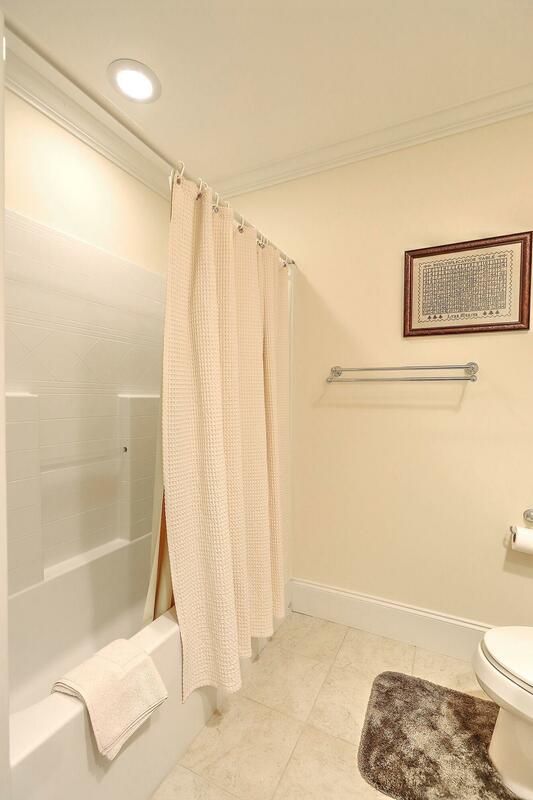 Also on the first floor is where you'll find the master suite which has a separate sitting area, an oversized closet, and a luxurious master bathroom! 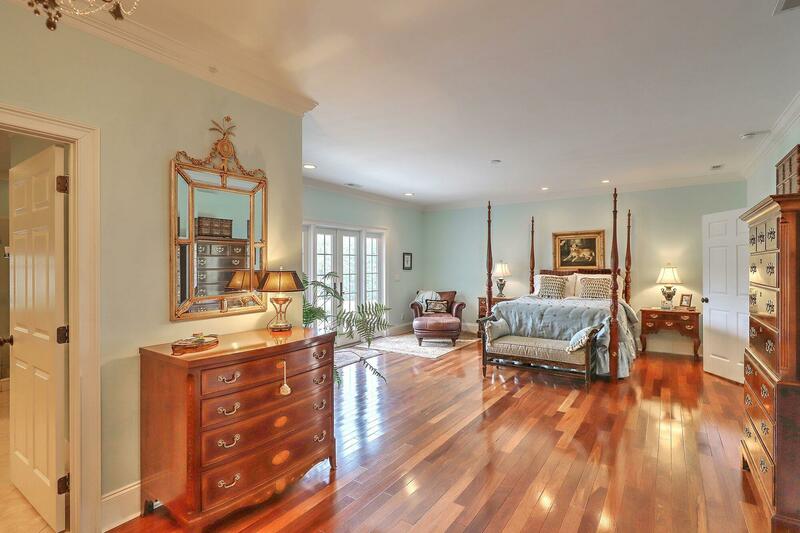 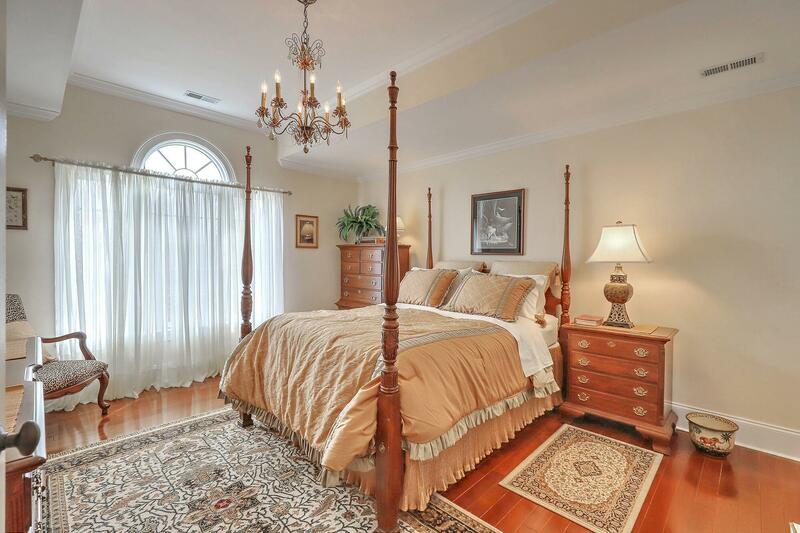 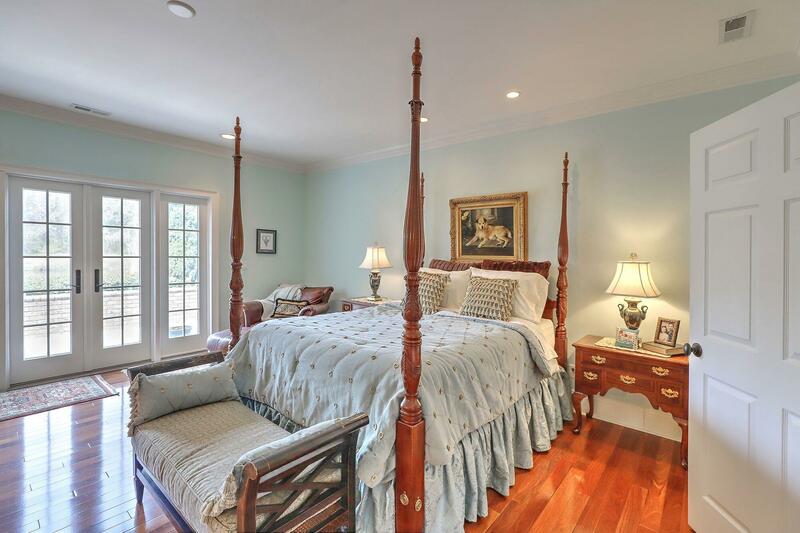 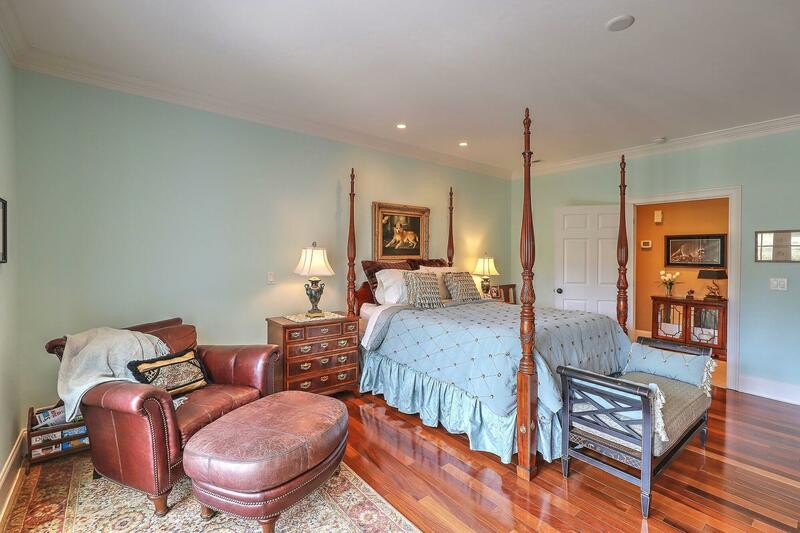 This master suite is sure to impress and makes for a great place to retreat to at the end of your busy day. 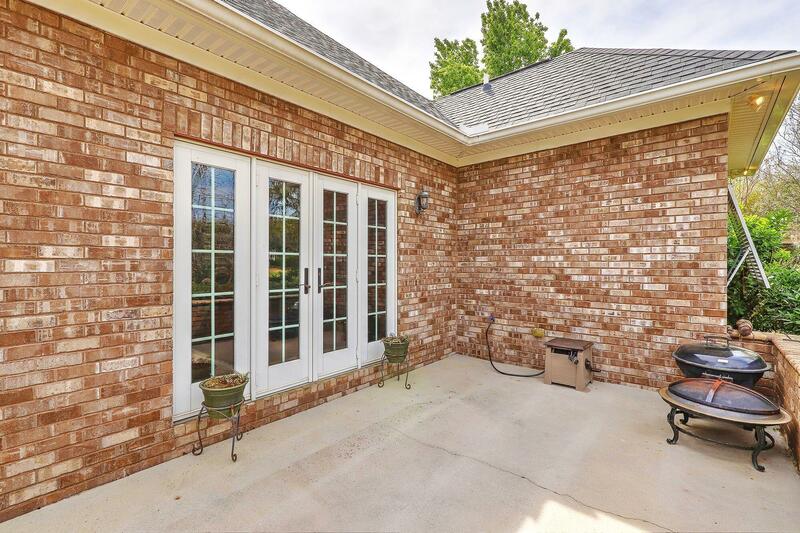 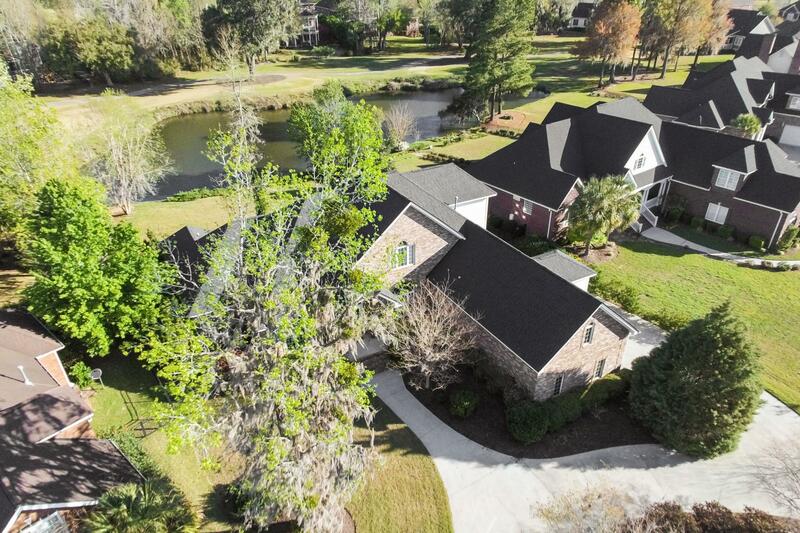 From here you can enjoy your tranquil pond and golf course views which can also be seen from the formal living room and family room/kitchen area. 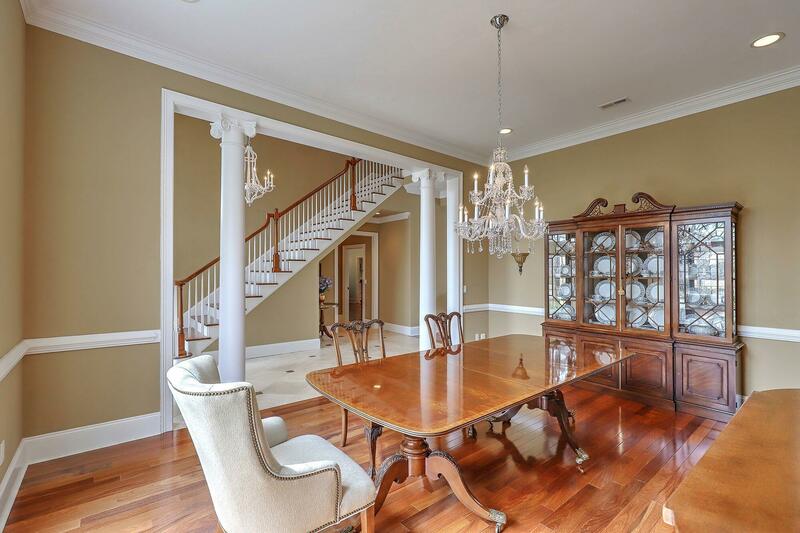 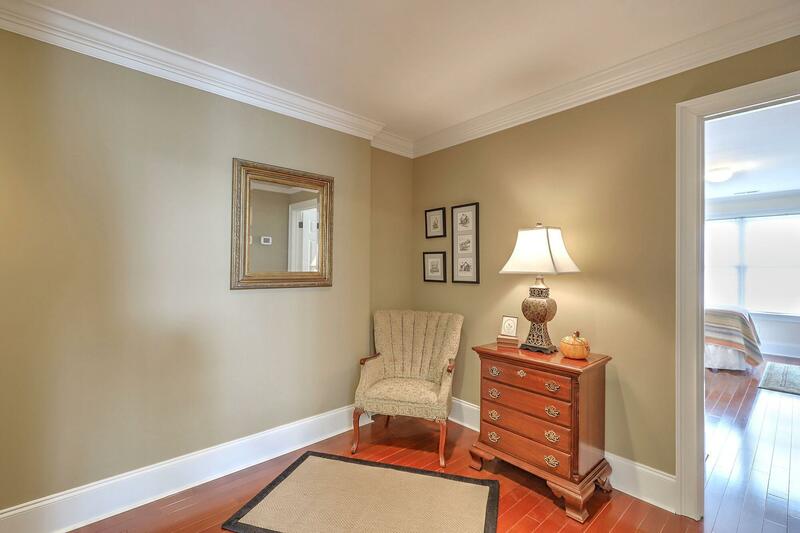 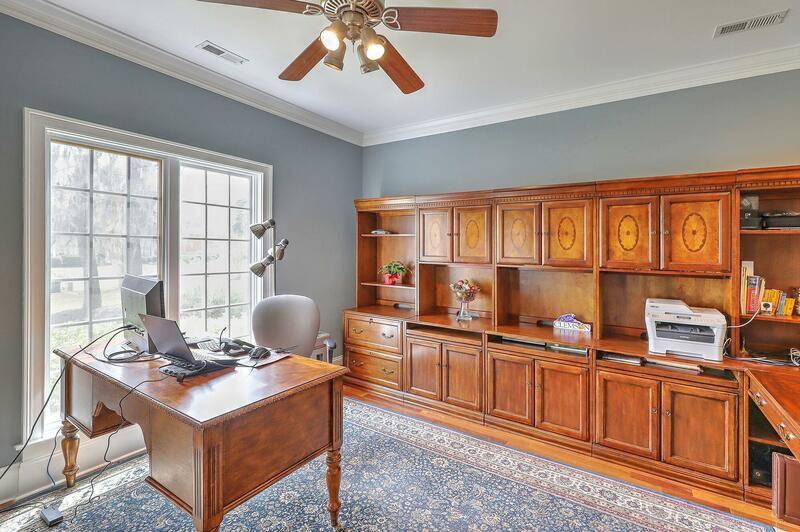 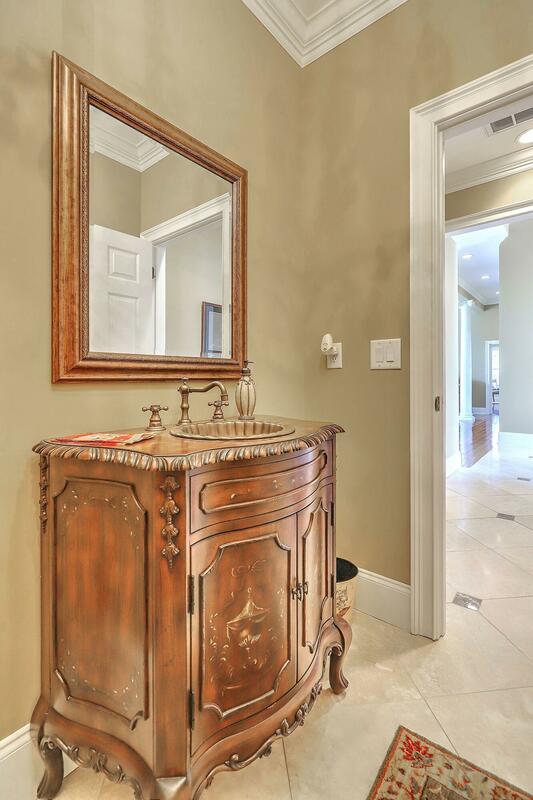 The first floor also has a bright and airy home office off the front entry way as well as one of two powder rooms here at the back of the foyer. 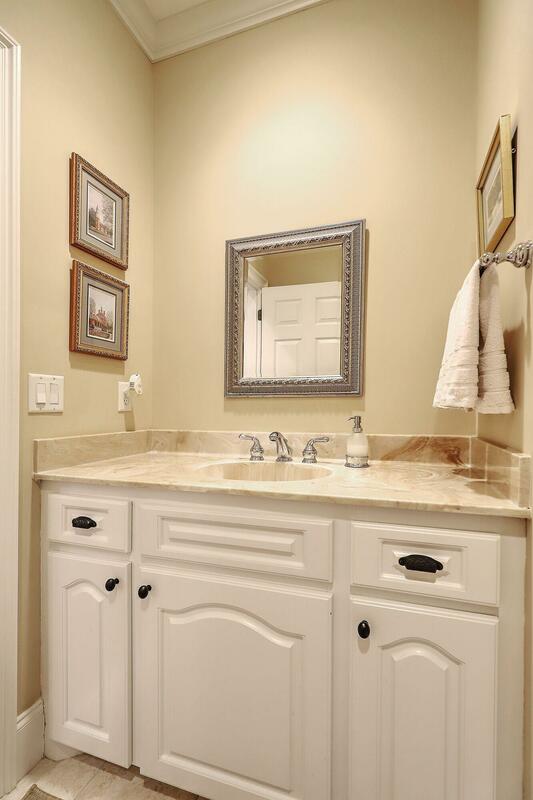 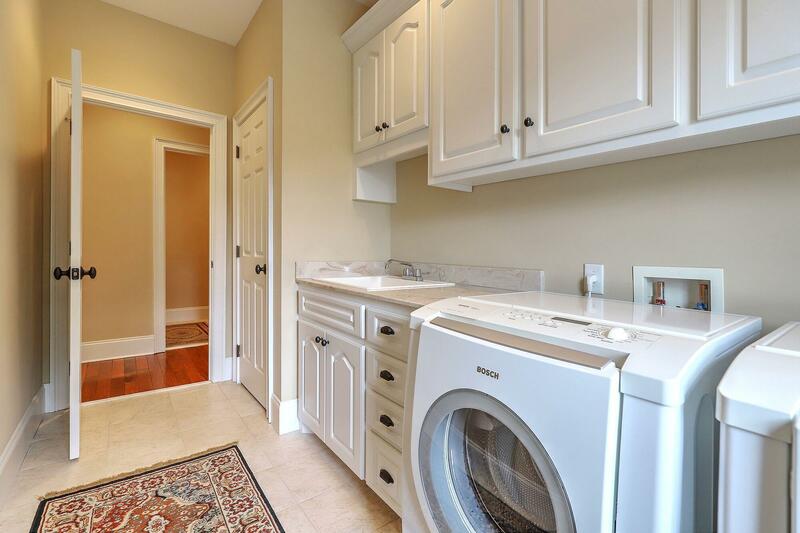 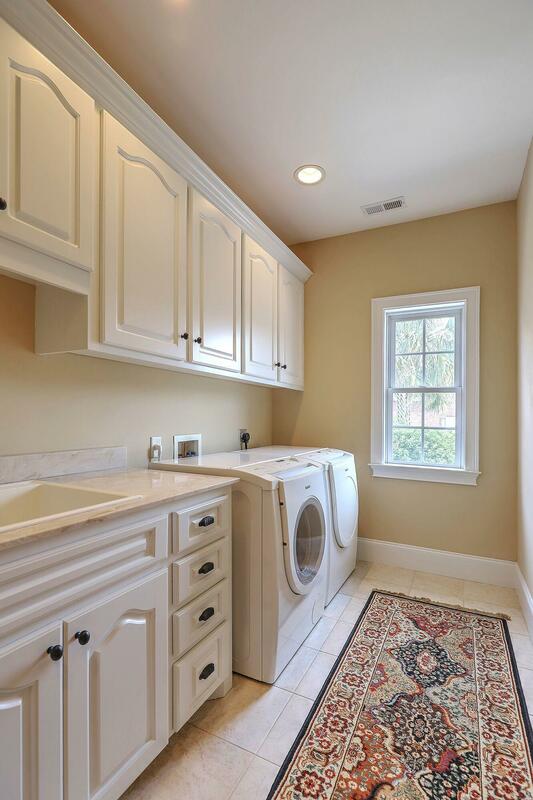 Off the kitchen''s back hallway you''ll find another powder room and an oversized laundry room with lots of cabinets and a laundry sink. 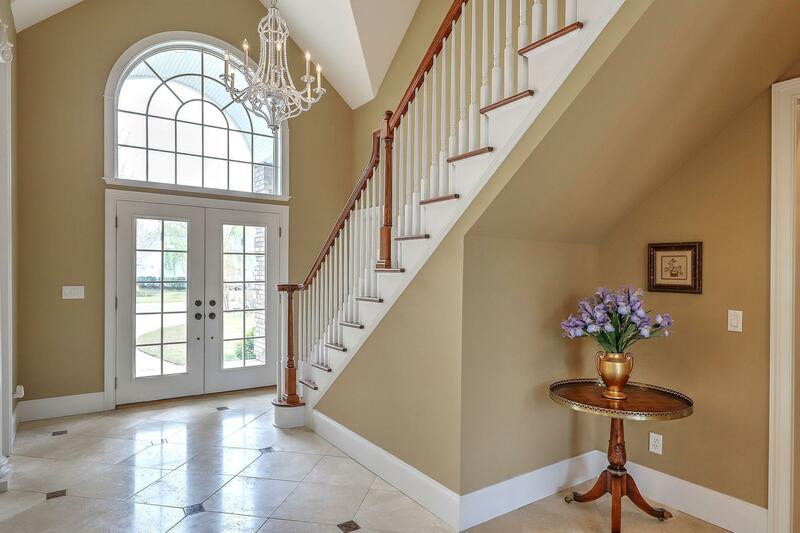 The main staircase in the front entry way leads to the second level of the home which houses two nice-sized guest bedrooms, a guest bathroom and the large bonus room, or 4th bedroom if desired. 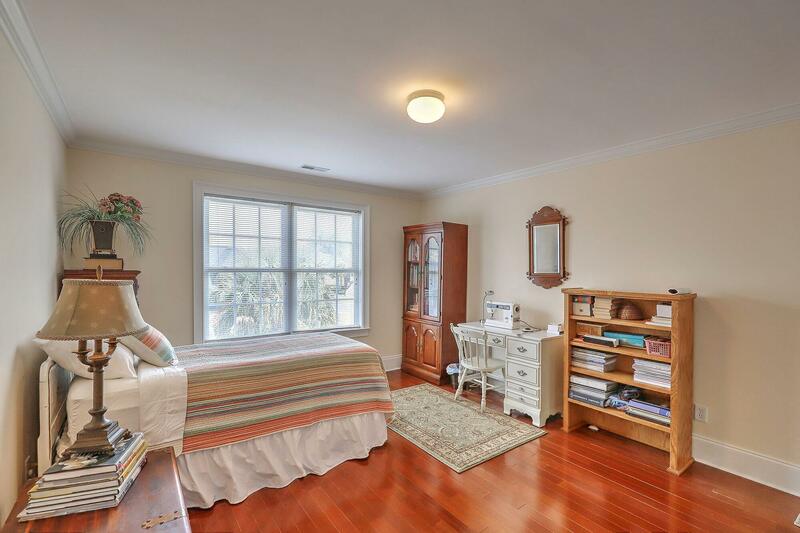 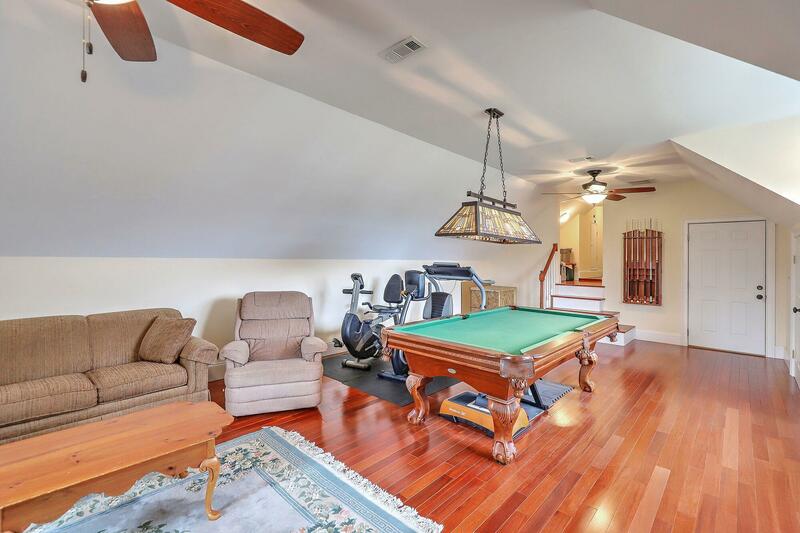 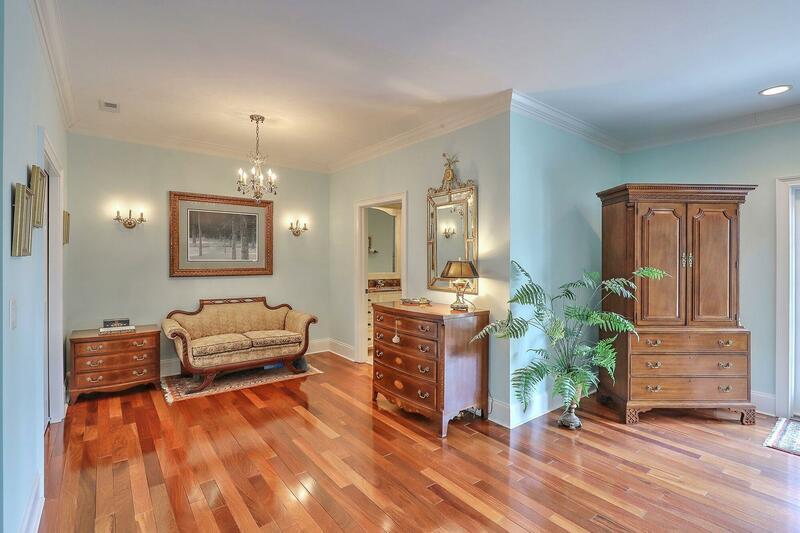 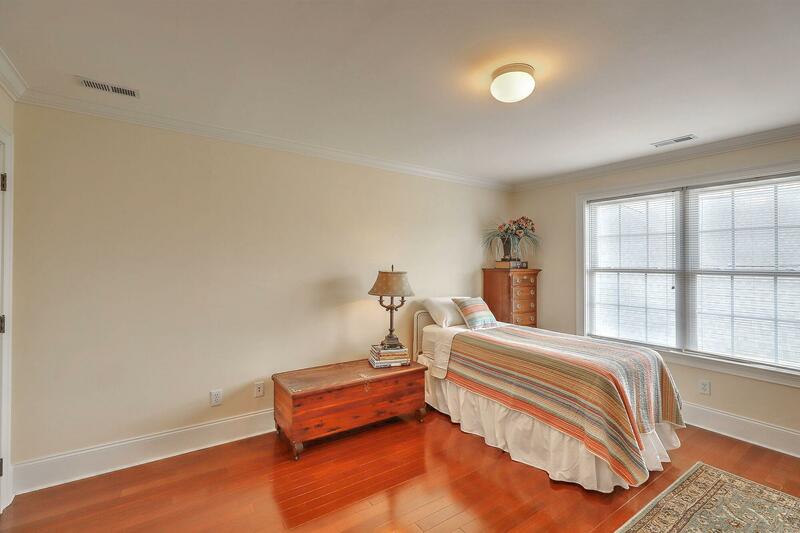 Additionally, you''ll appreciate all of the walk-in storage that this home offers. 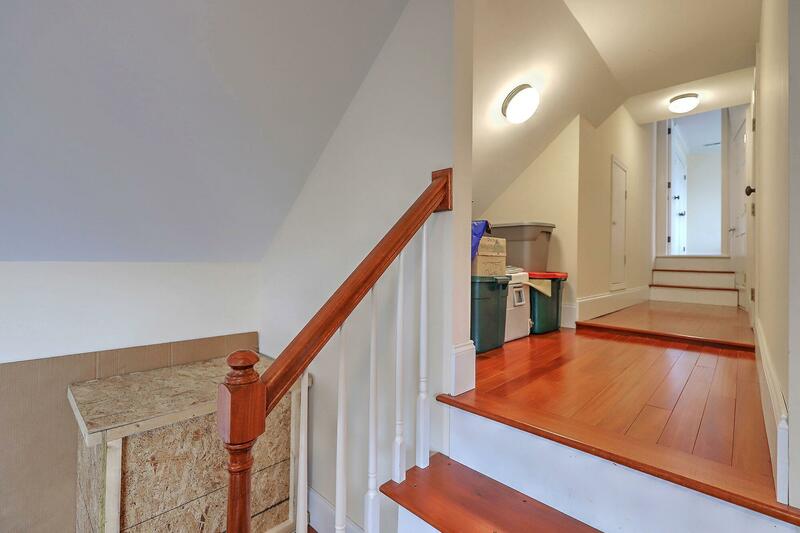 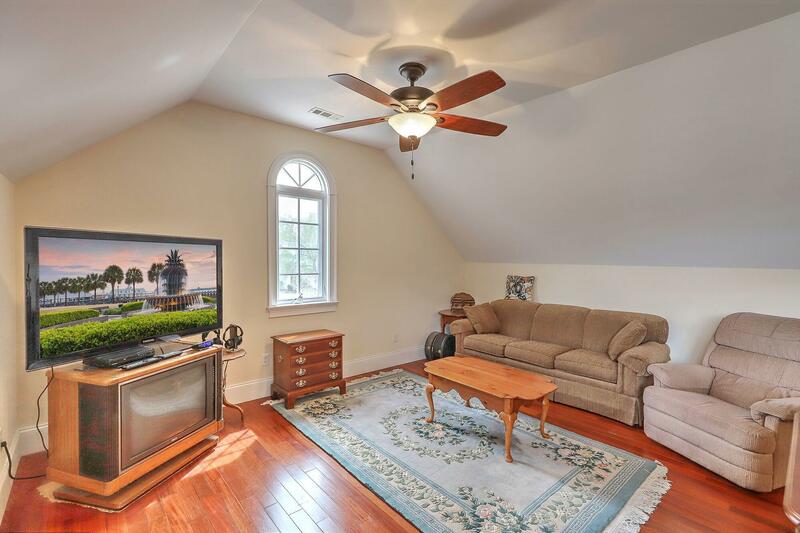 There''s a large walk-in attic storage area off the upstairs hallway as well as even MORE storage areas in the hallway leading to the bonus room. 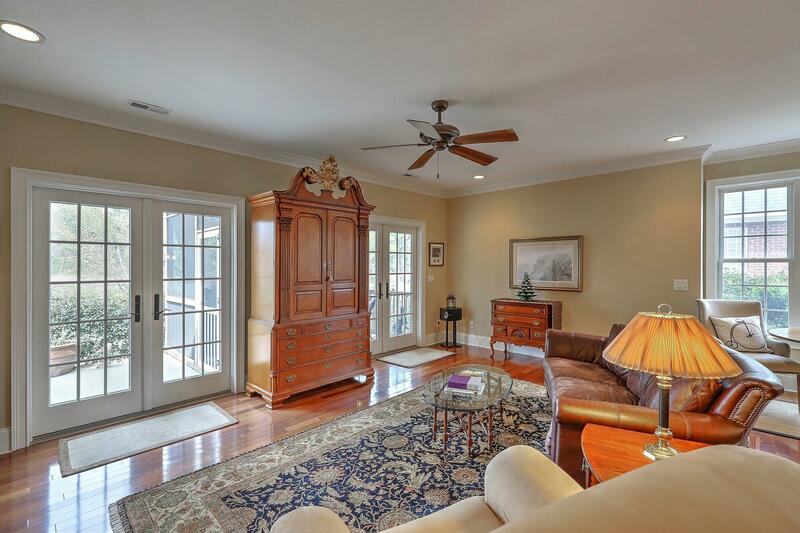 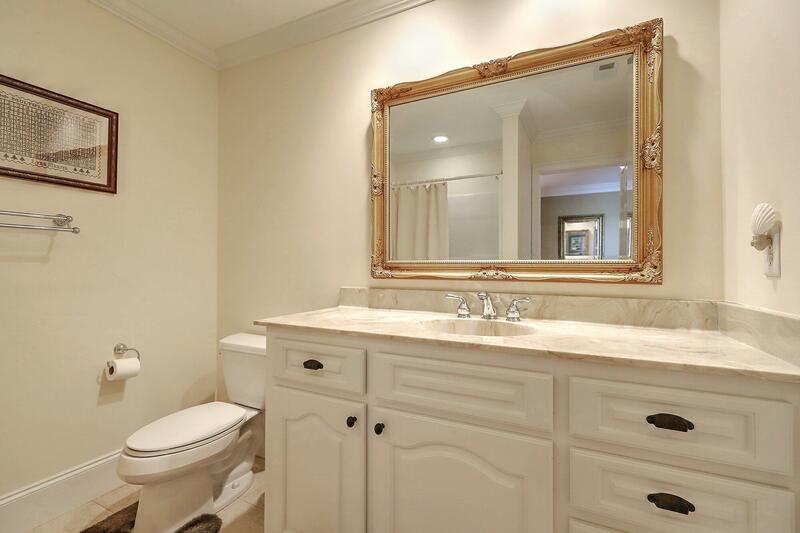 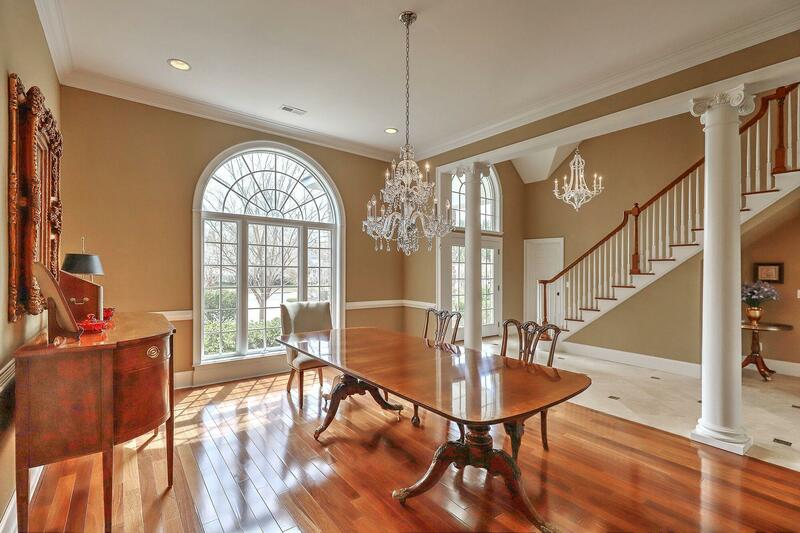 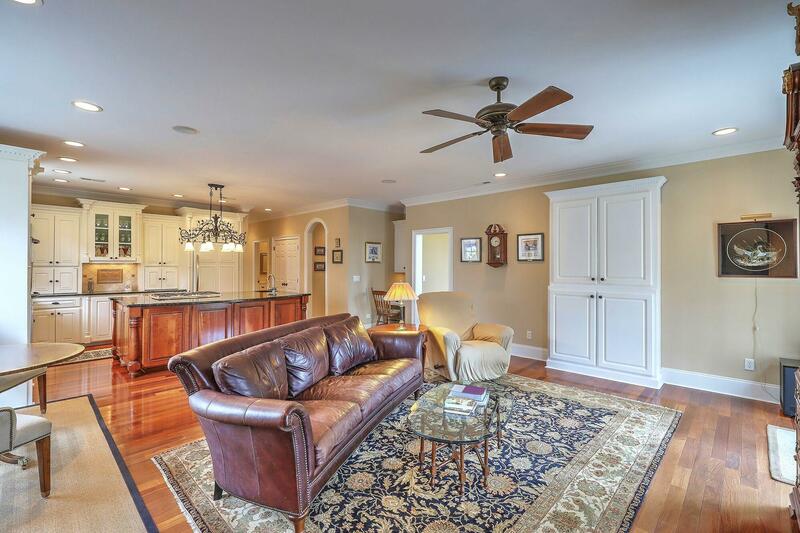 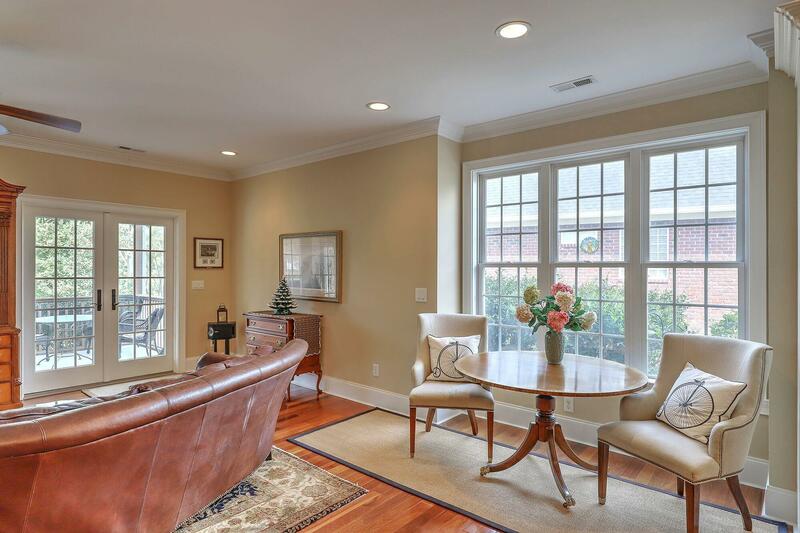 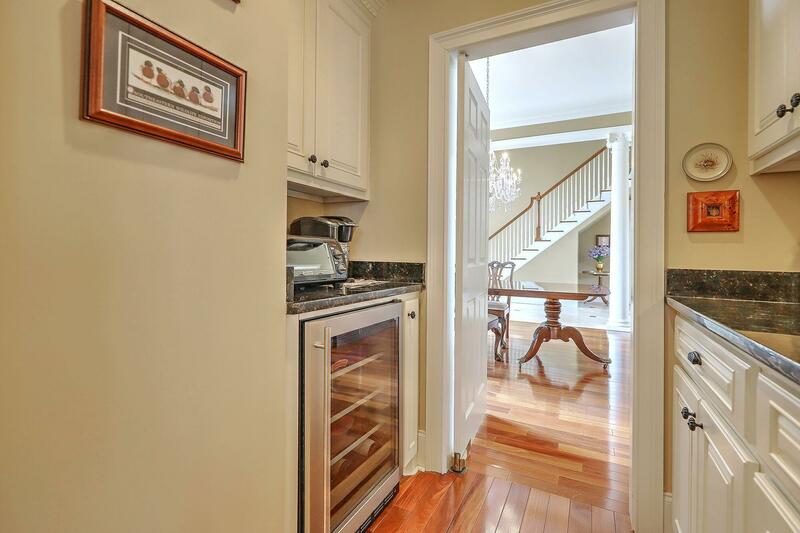 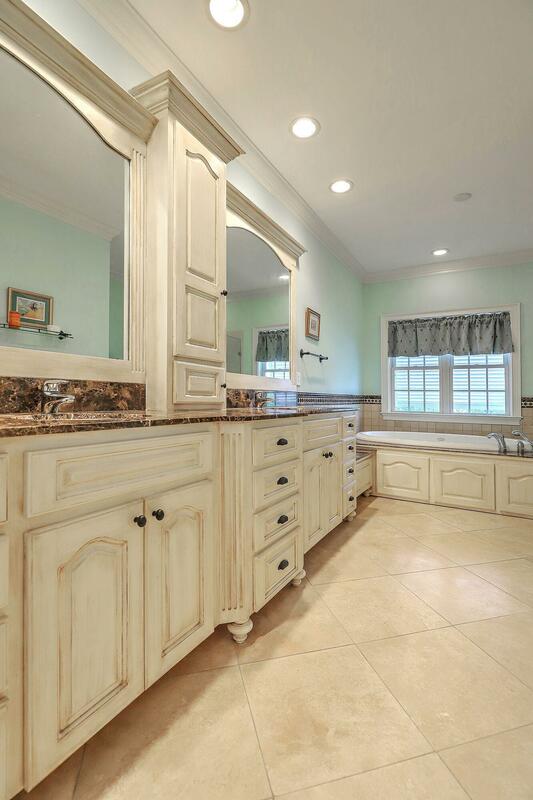 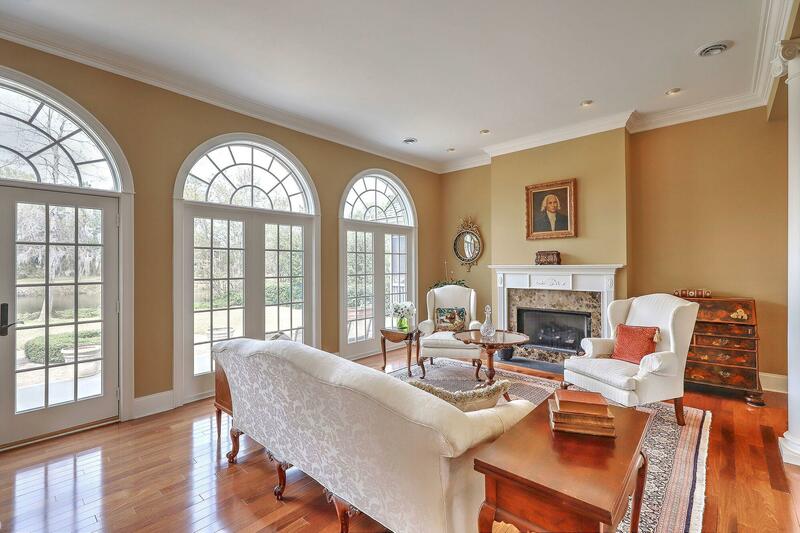 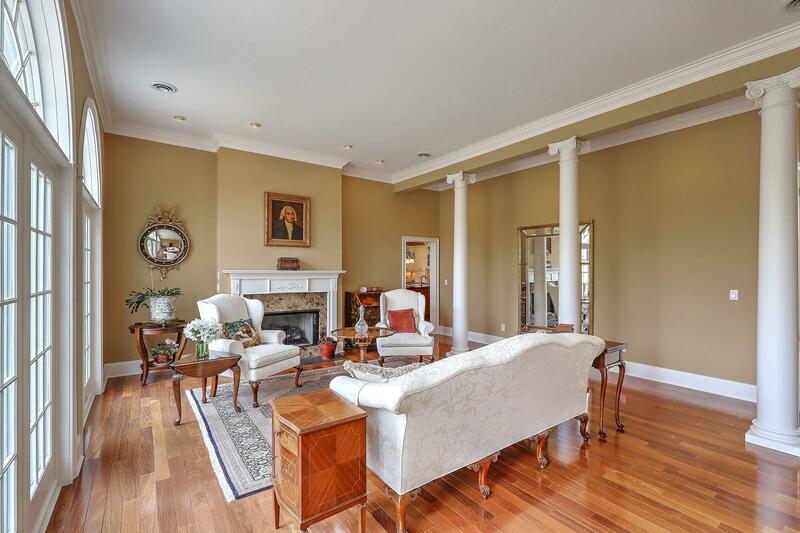 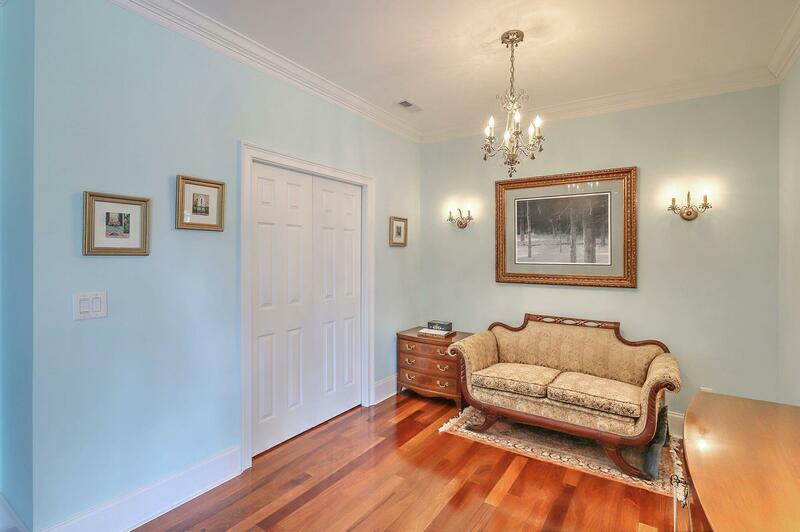 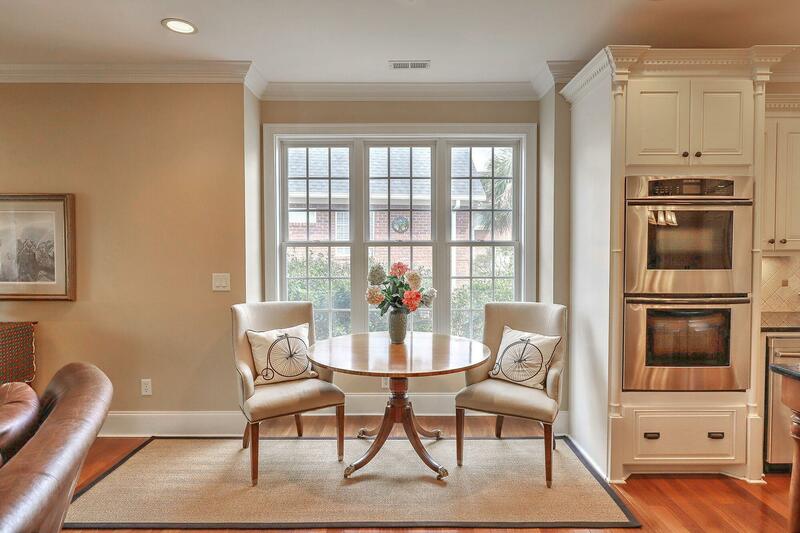 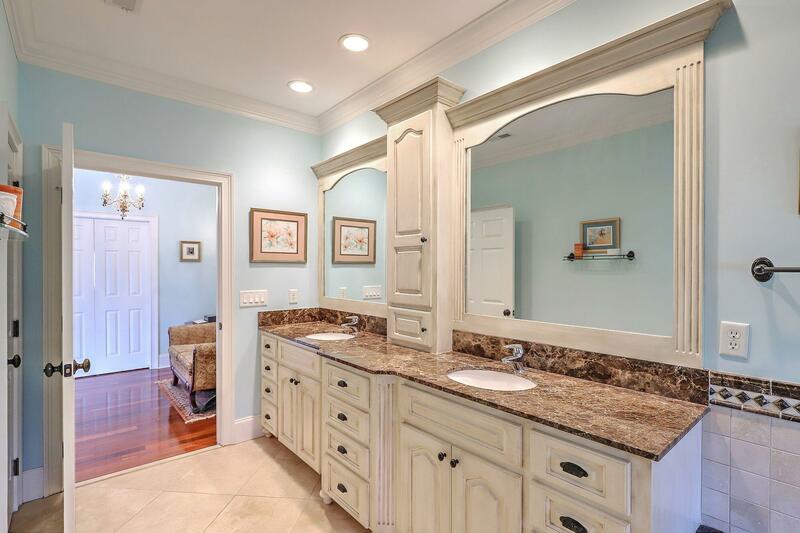 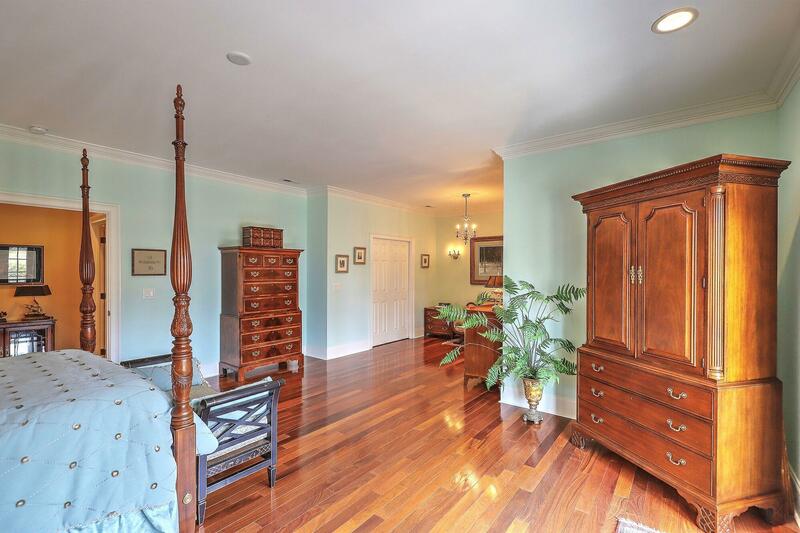 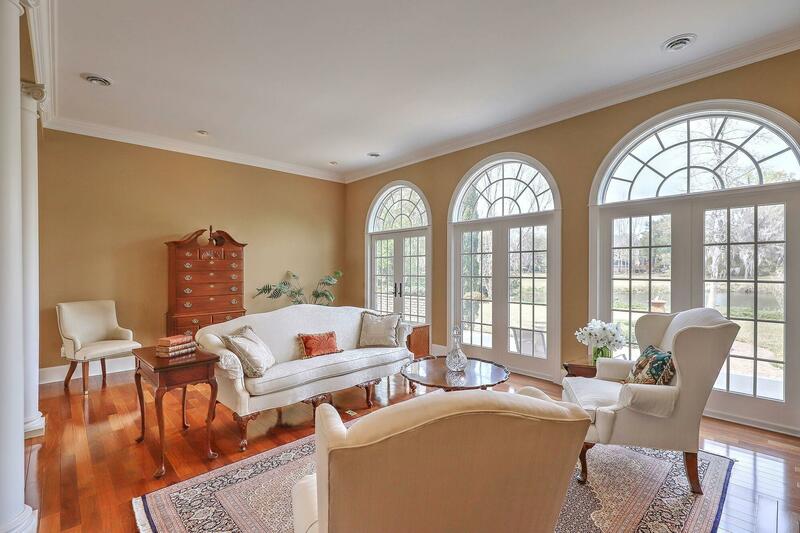 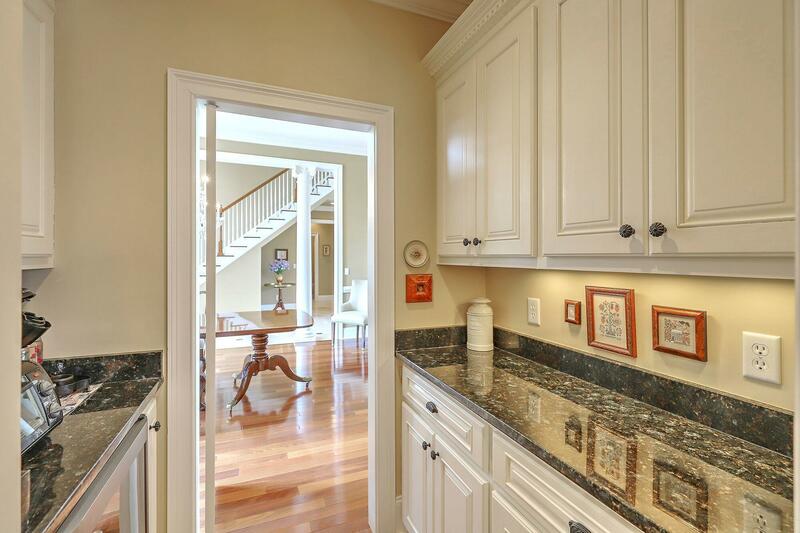 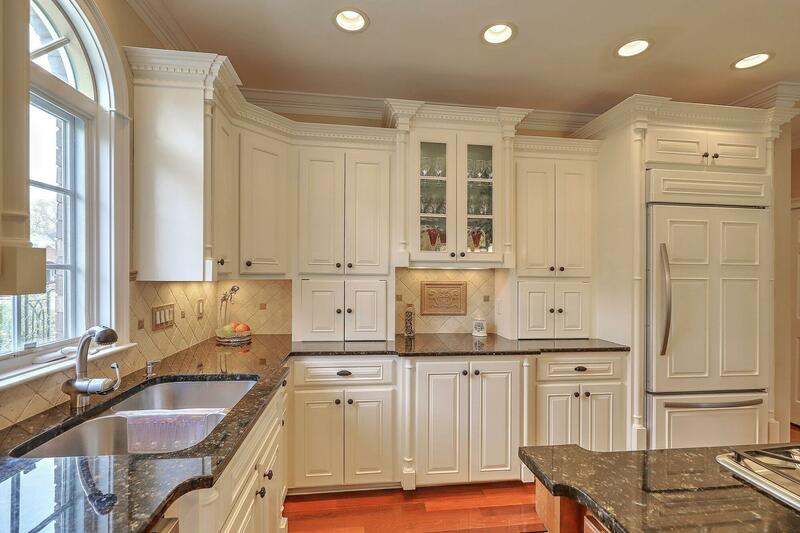 This home was custom built for the owners and has been lovingly maintained. 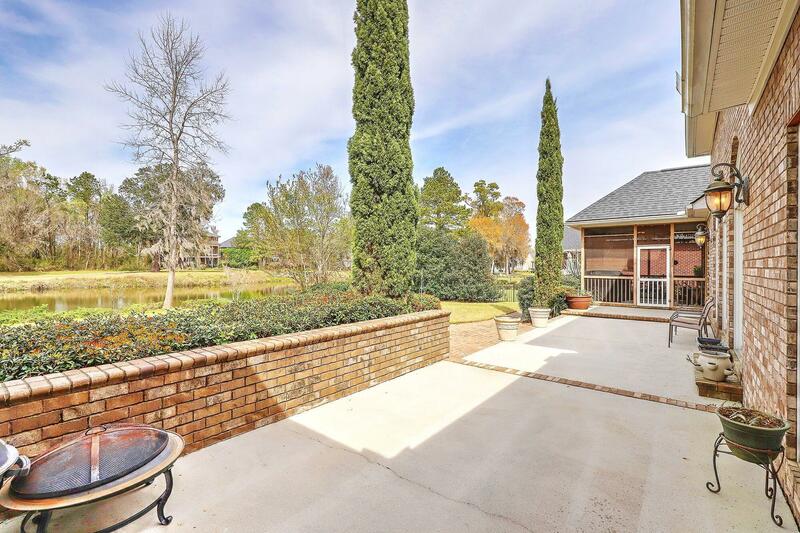 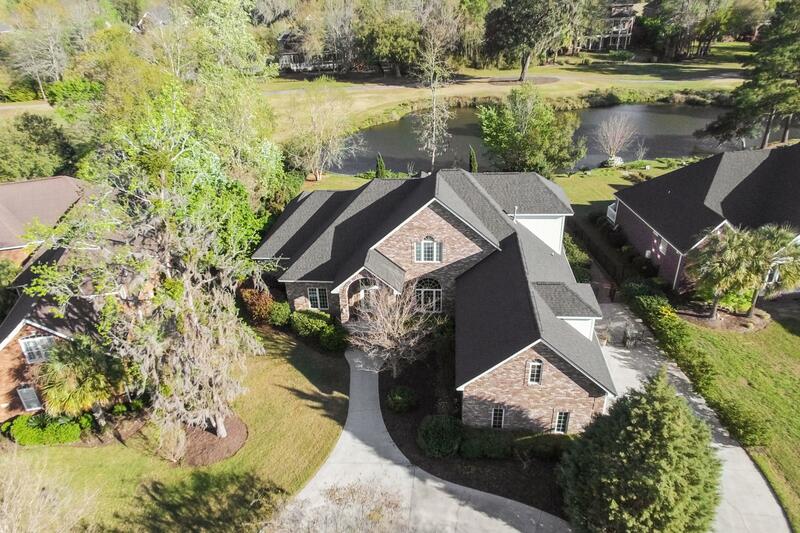 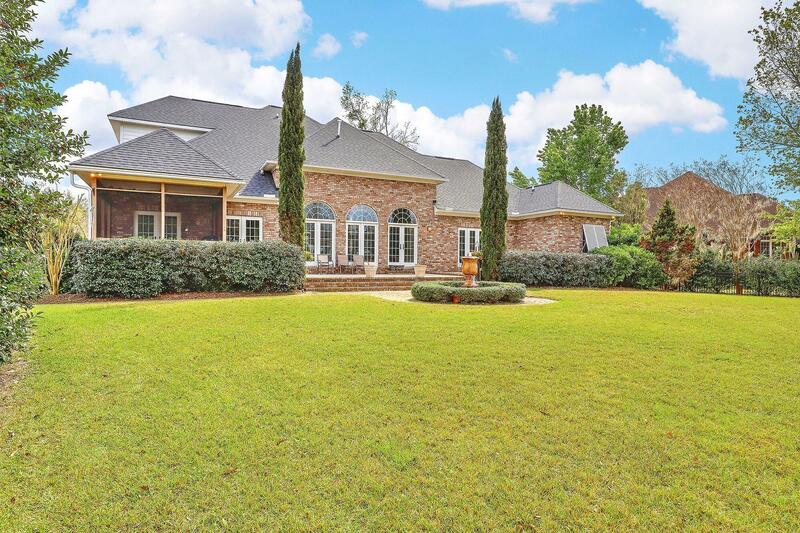 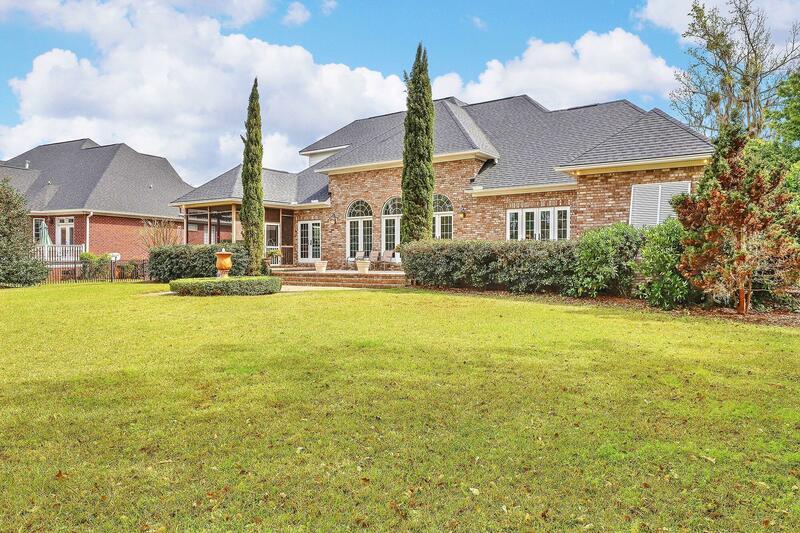 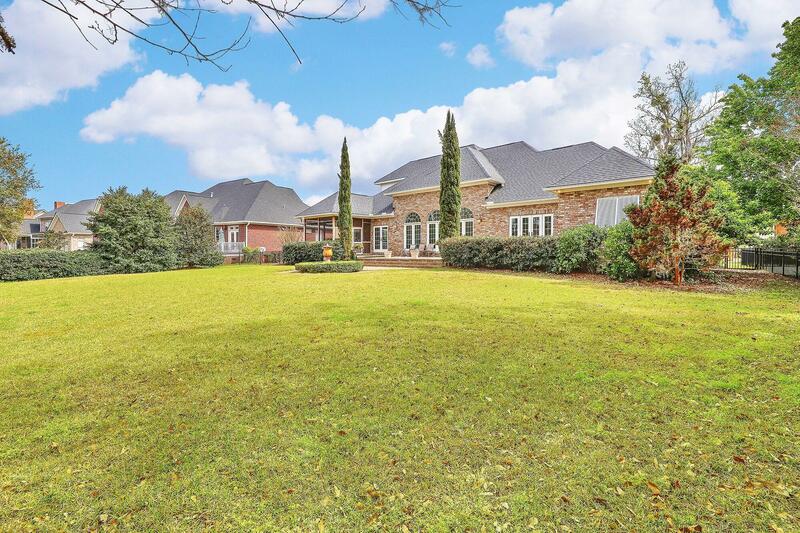 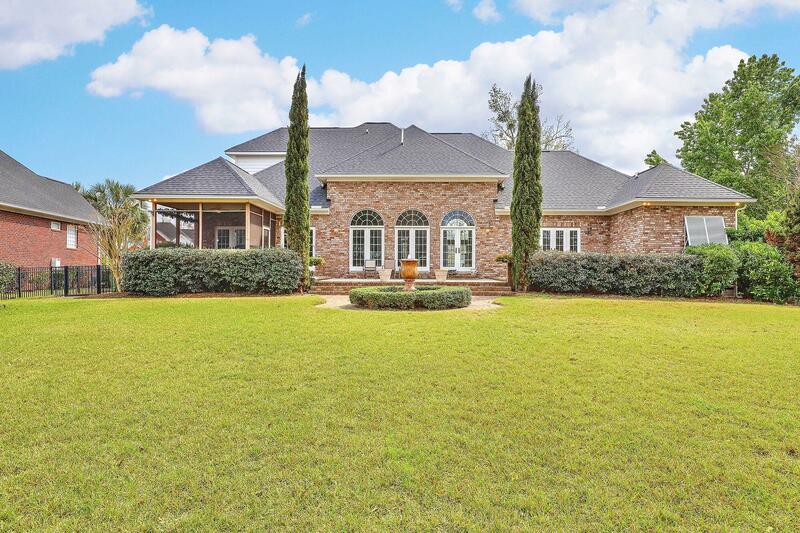 Situated on an absolutely stunning golf course and pond homesite, you''ll enjoy the tranquil views from your back patio, looking out over the custom pavers while listening to the relaxing sounds from the custom water fountain. 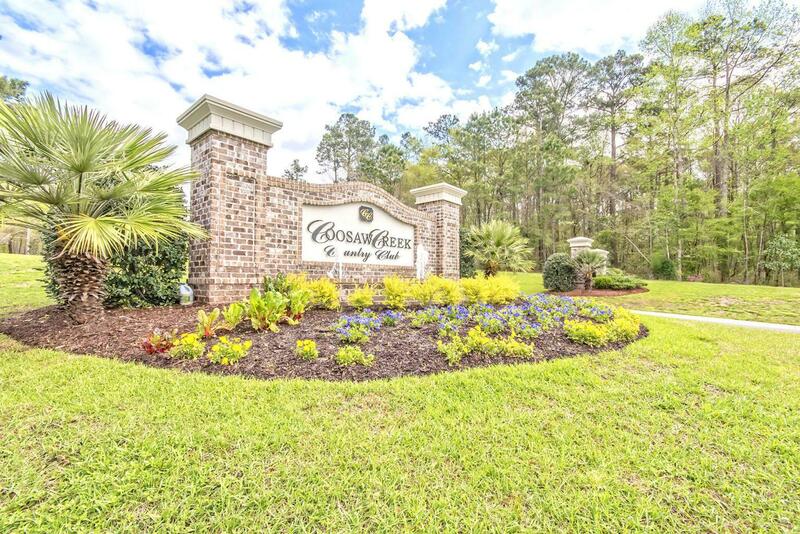 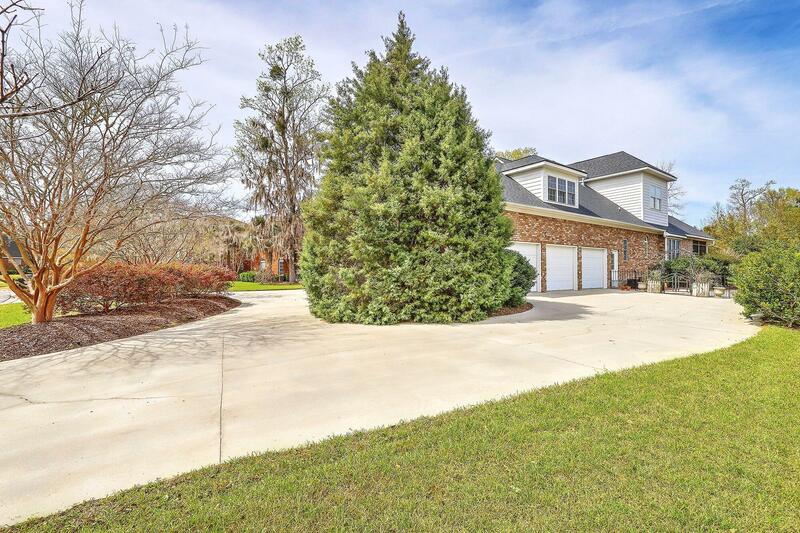 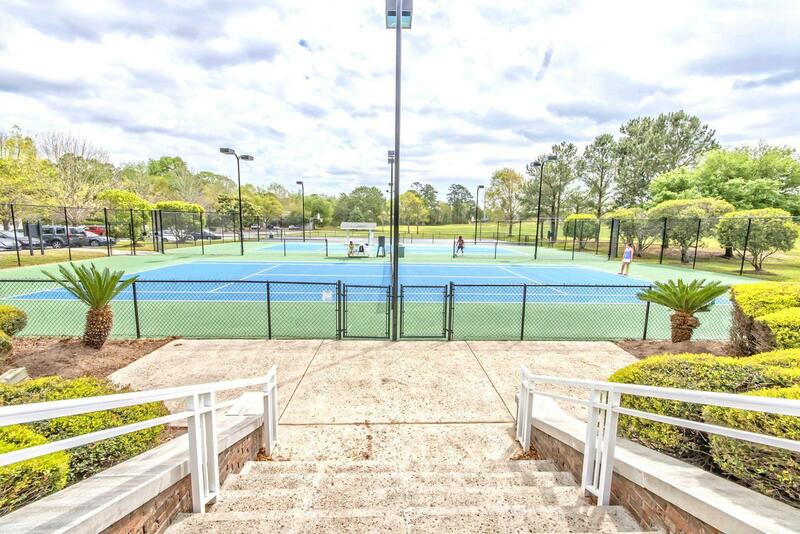 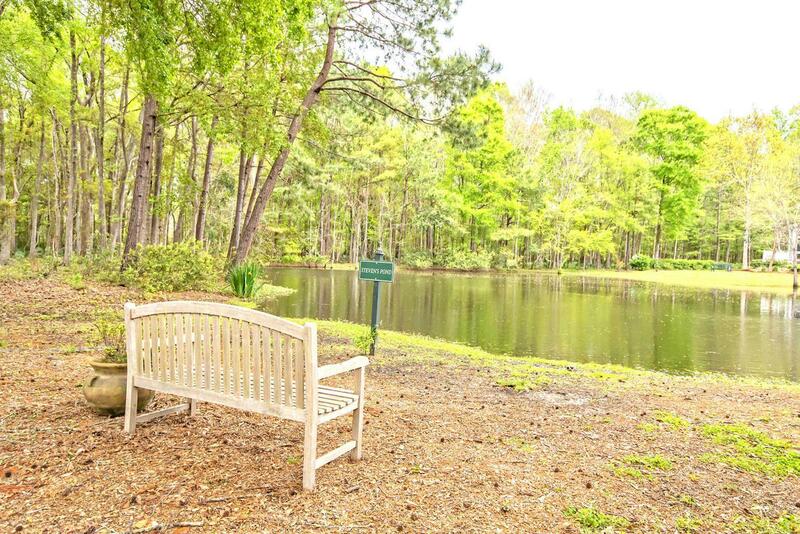 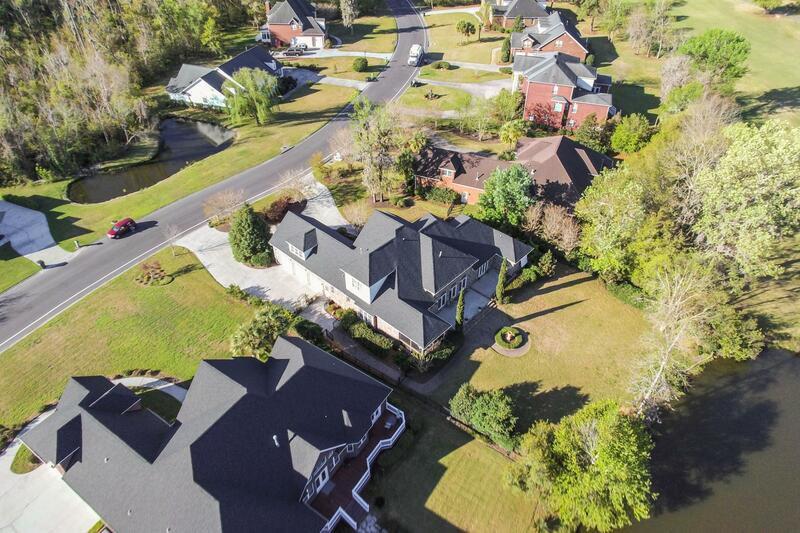 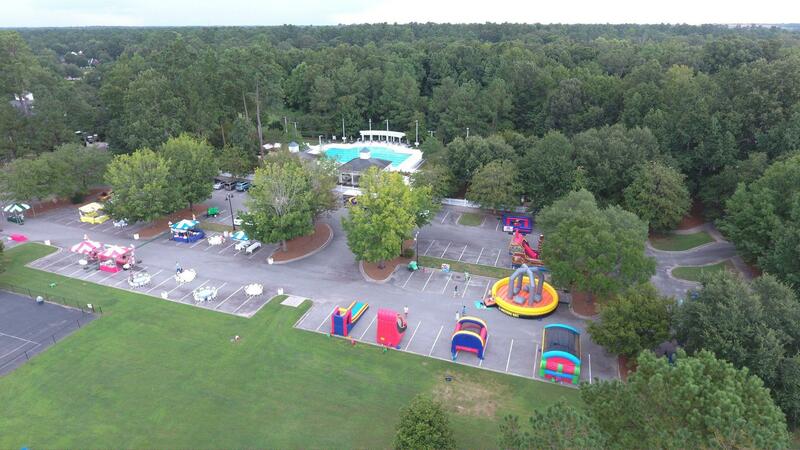 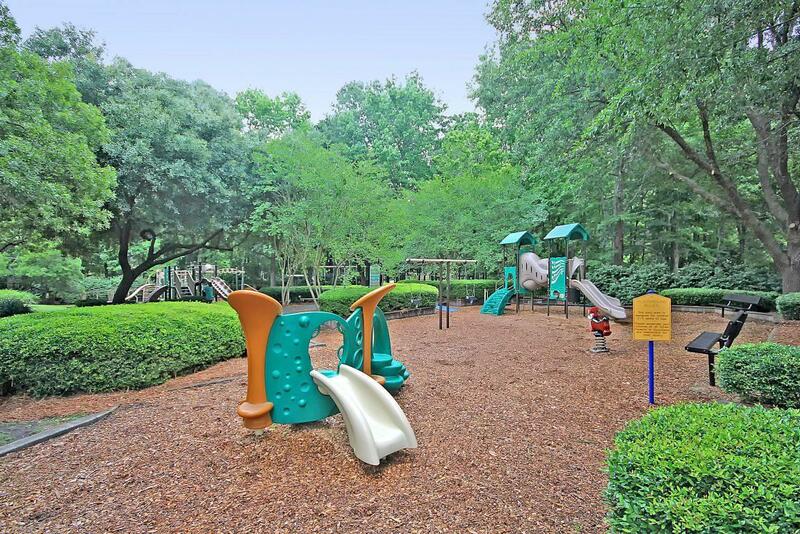 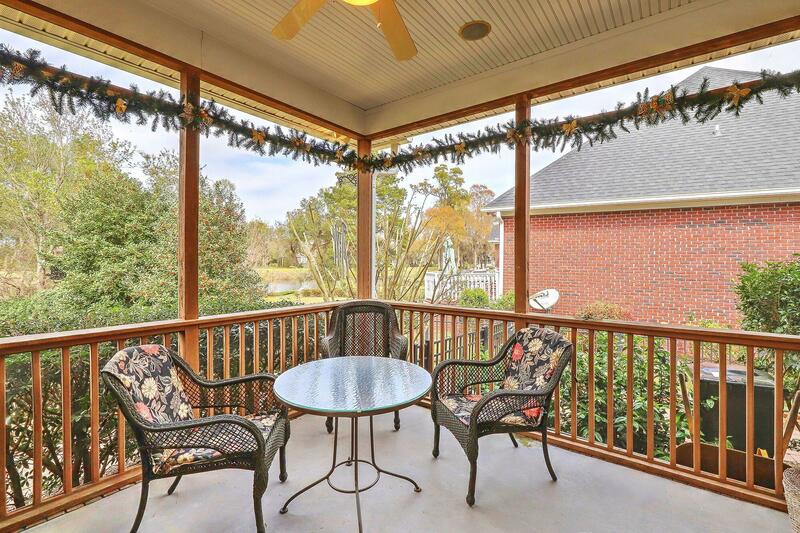 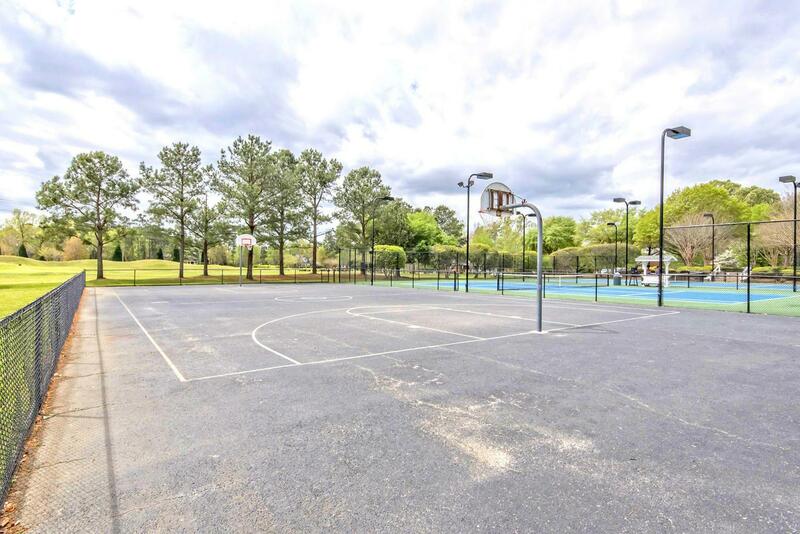 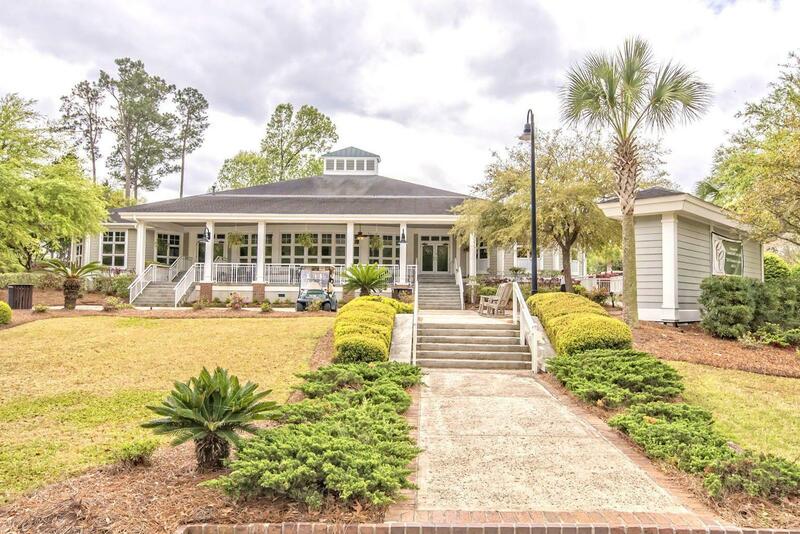 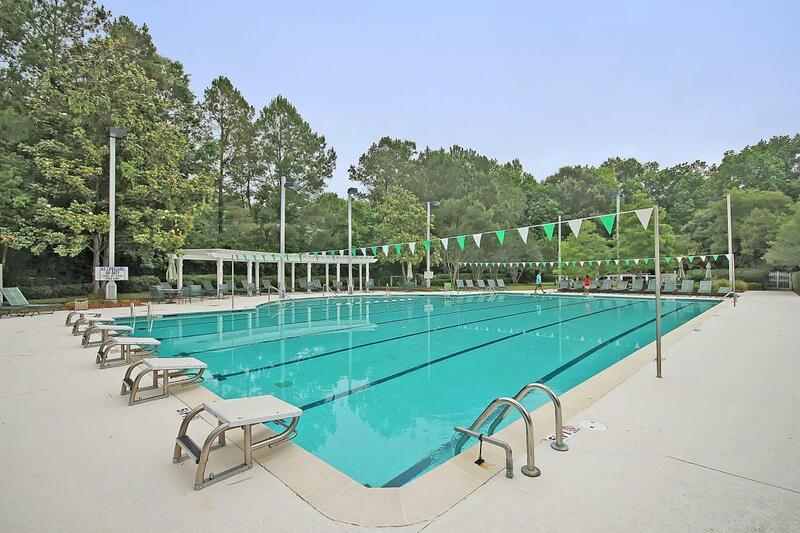 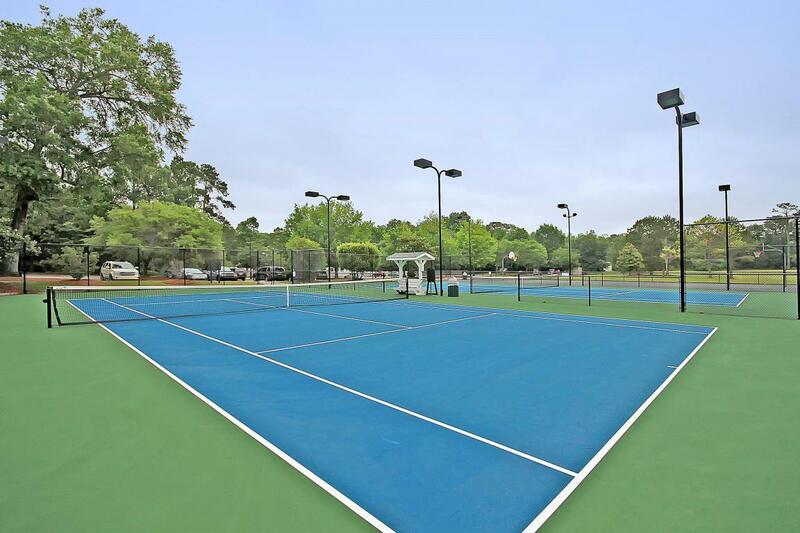 Coosaw Creek Country Club is located in the highly sought after Dorchester II school district and is also conveniently located to the main Boeing facility and just minutes away from the Boeing Ladson Campus and the new Mercedes plant. 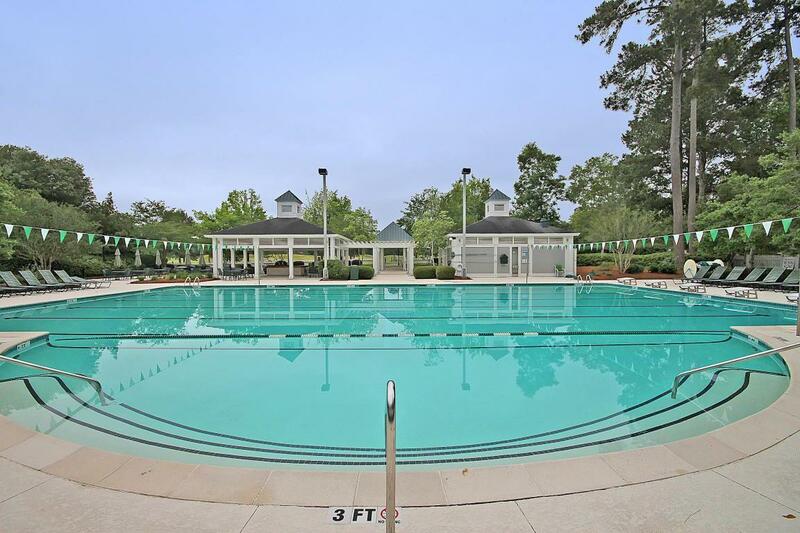 Also convenient to I-26 for commutes to Volvo plus shopping, restaurants, hospitals, etc. 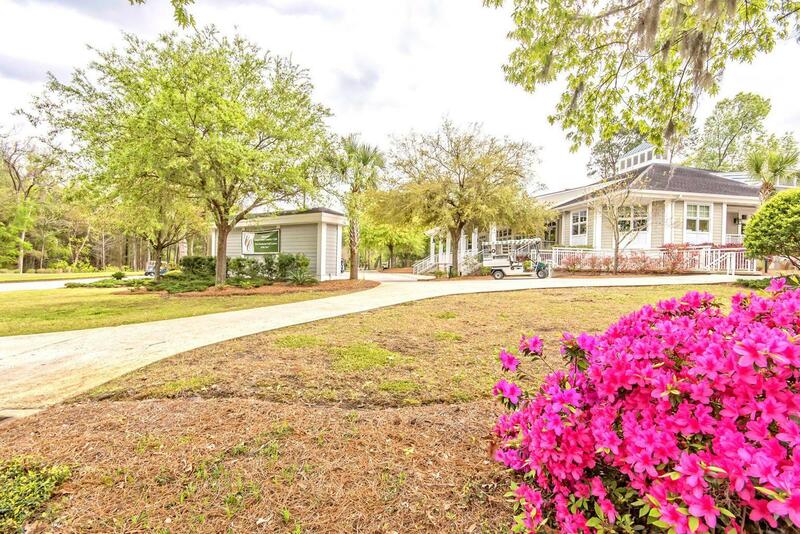 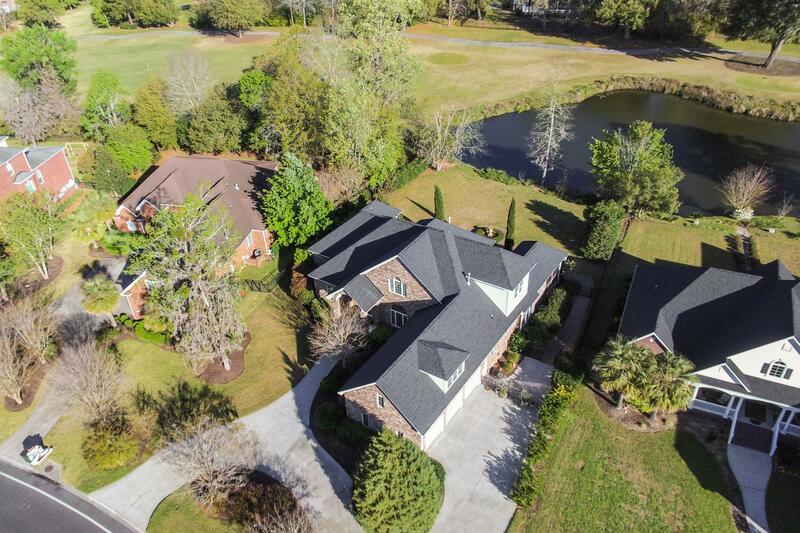 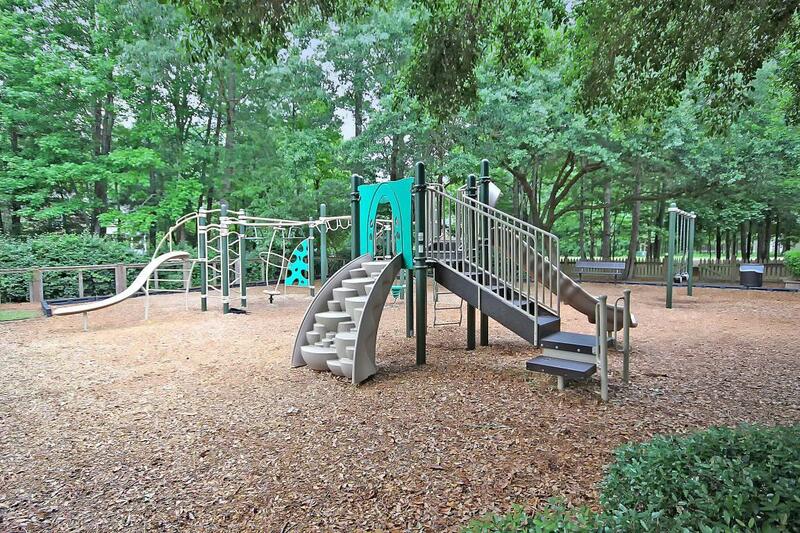 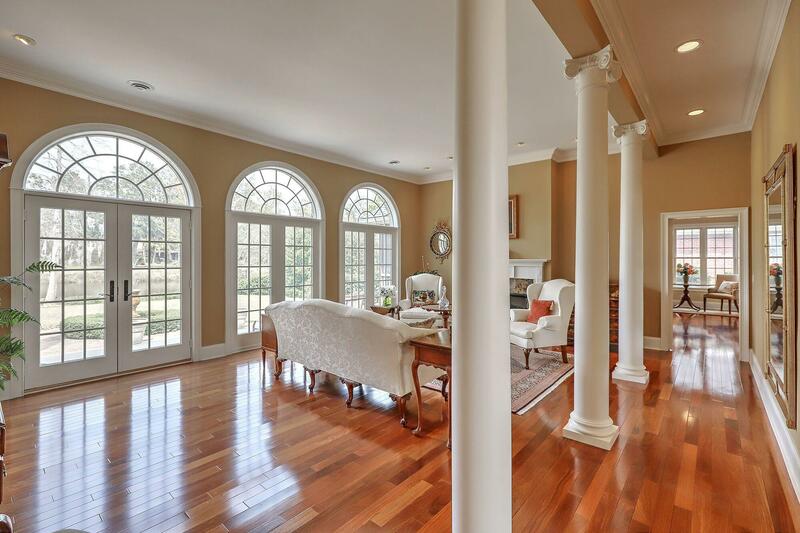 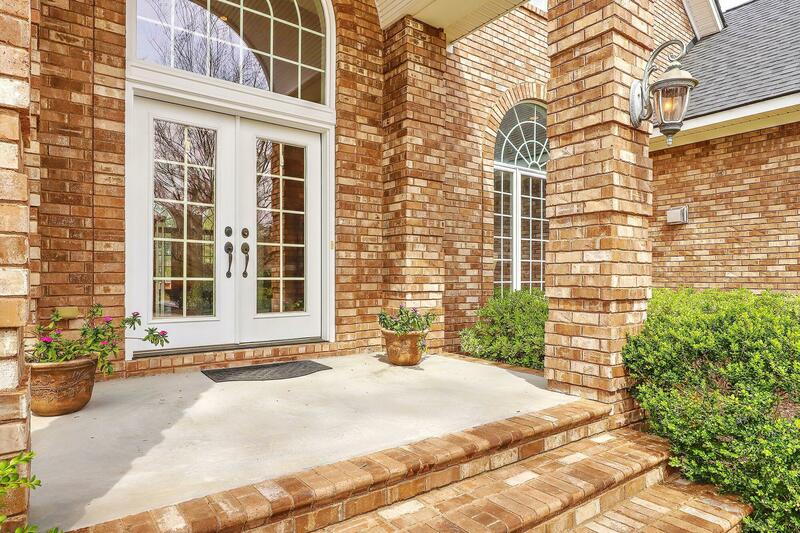 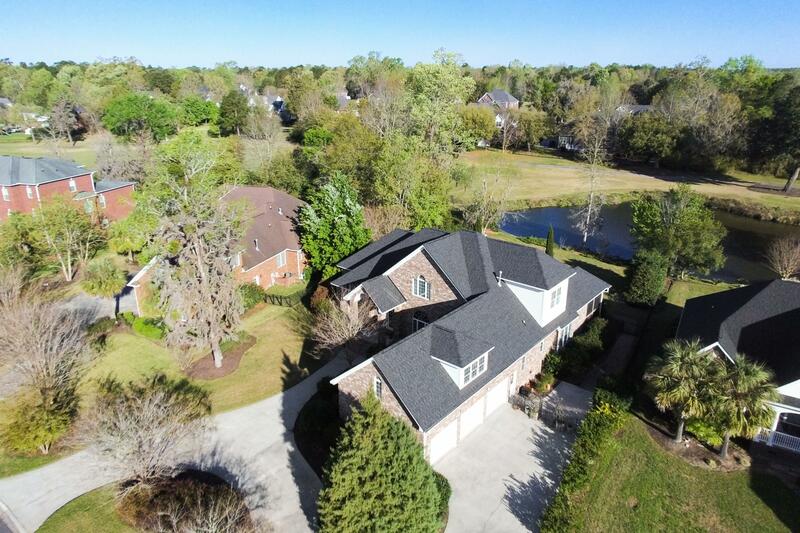 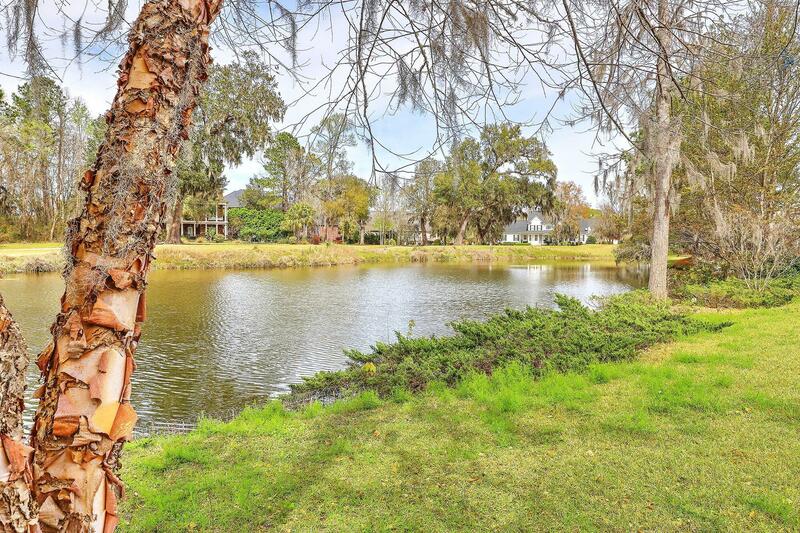 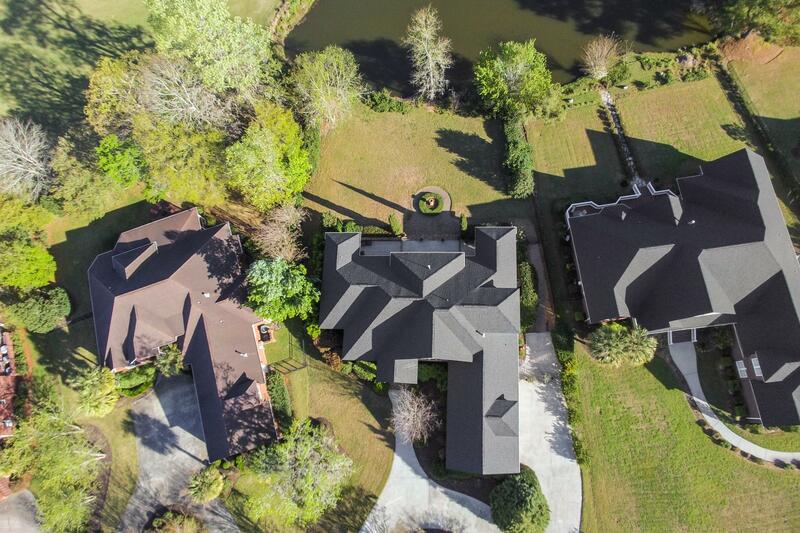 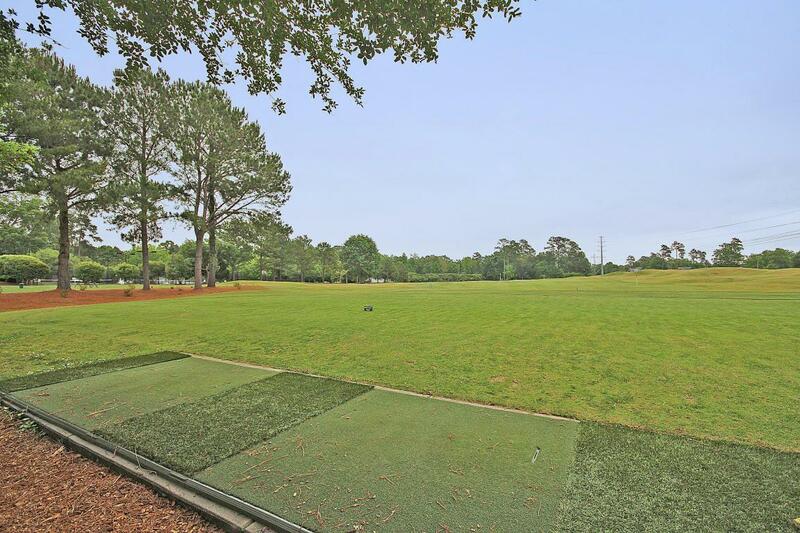 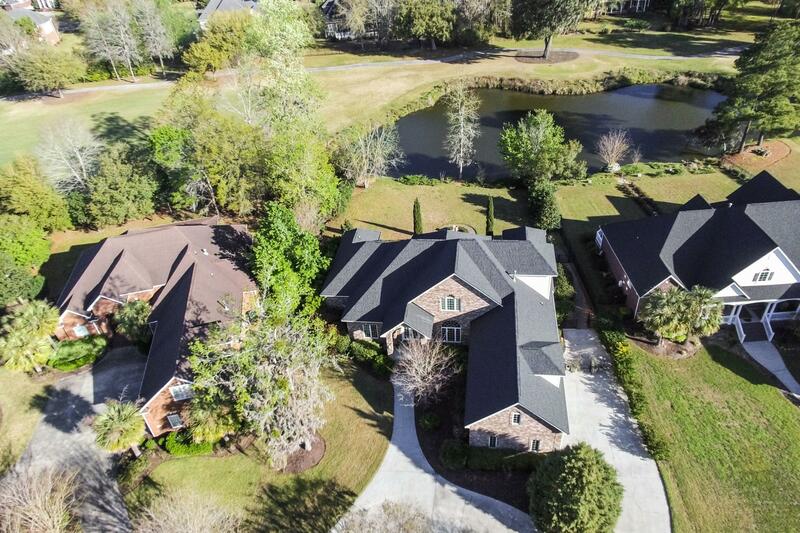 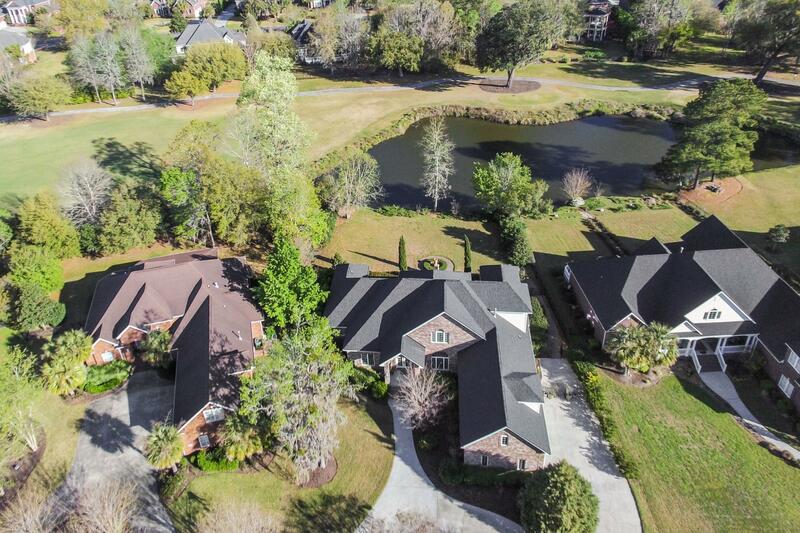 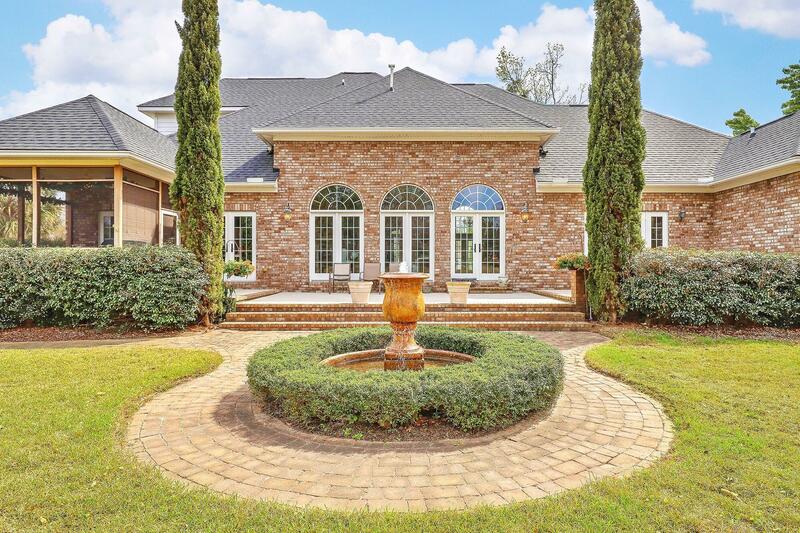 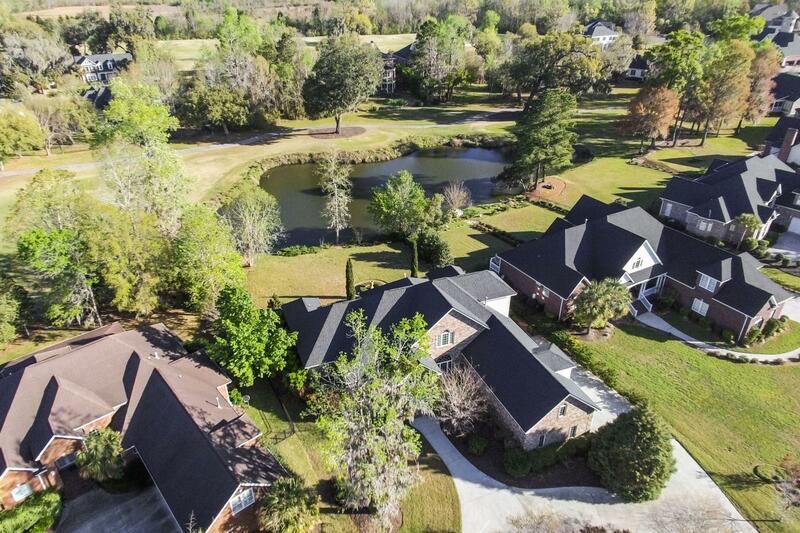 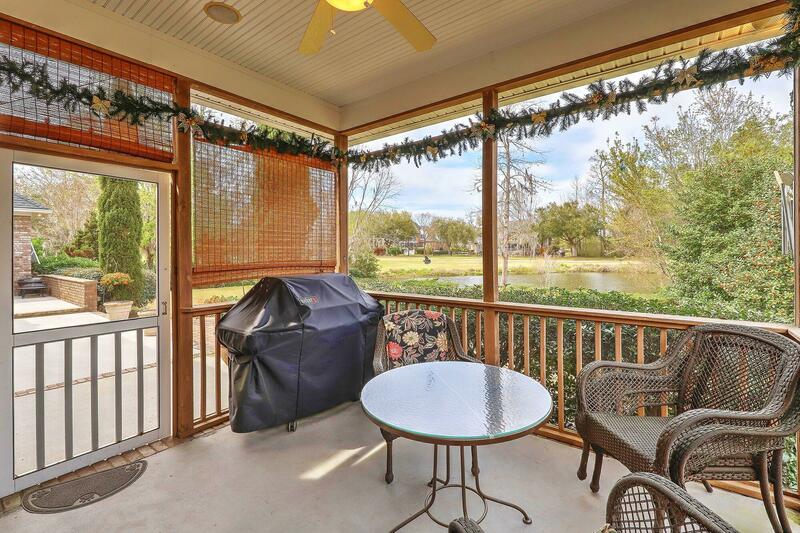 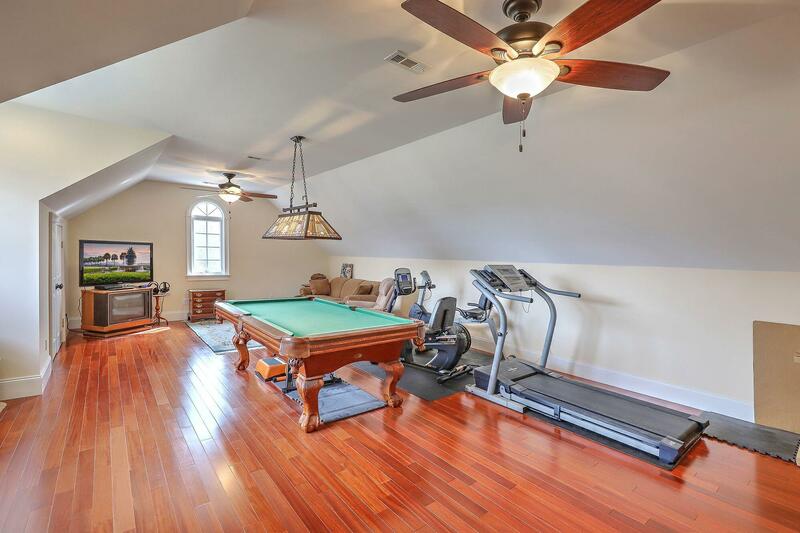 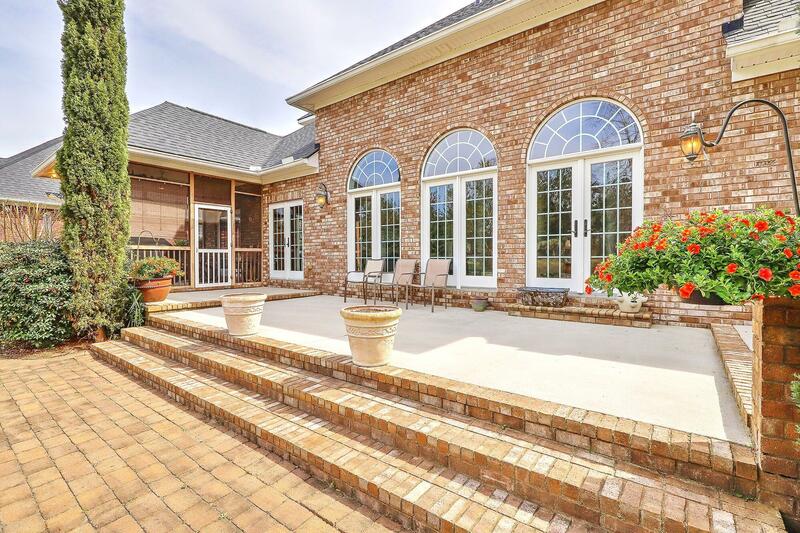 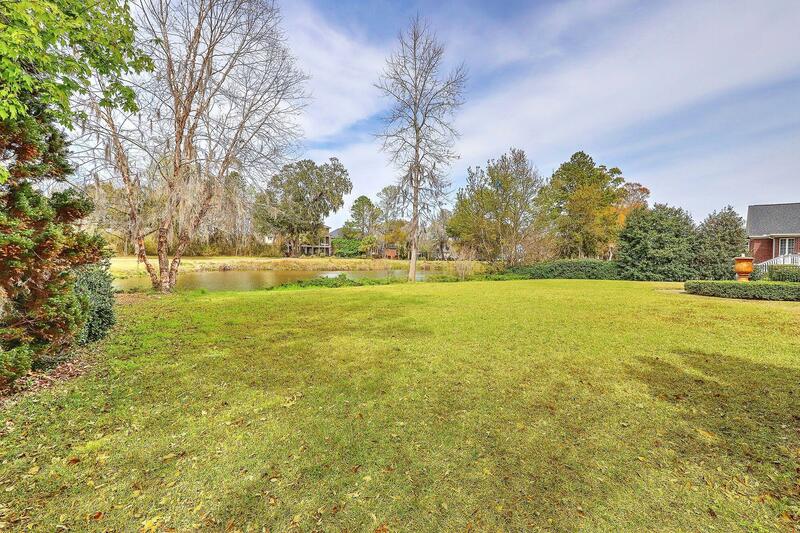 A gated golf course country club with lots of neighborhood activities for the entire family! 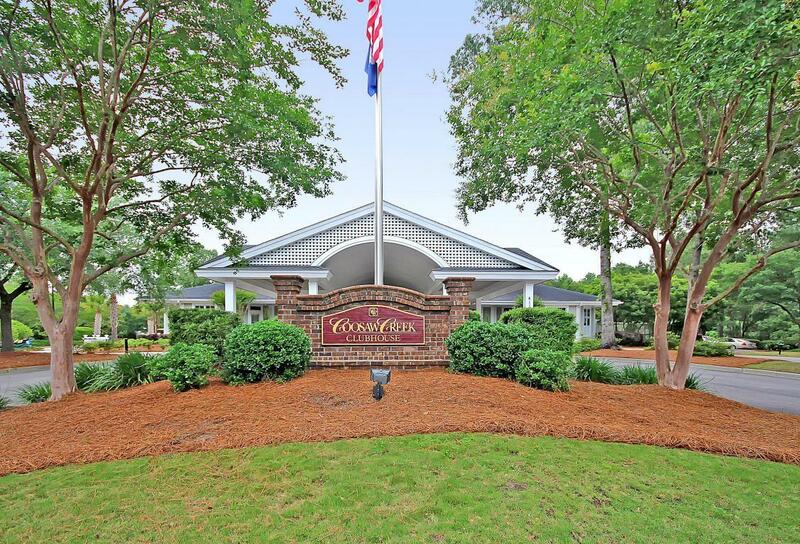 Coosaw Creek is a full service country club with amenities including golf, swimming, tennis, basketball, plus a full-service restaurant. 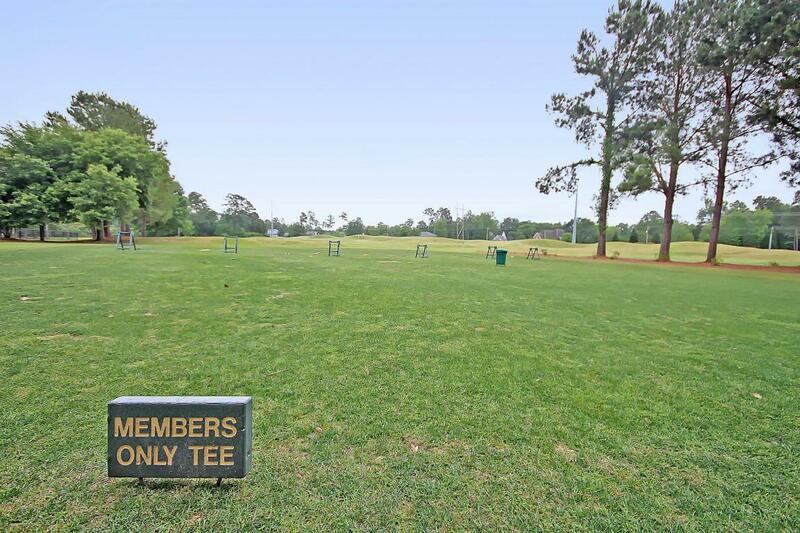 There is a one-time equity fee of $4,500 for all new owners and annual country club dues of $3,763 plus a quarterly food/bev minimum of $150. 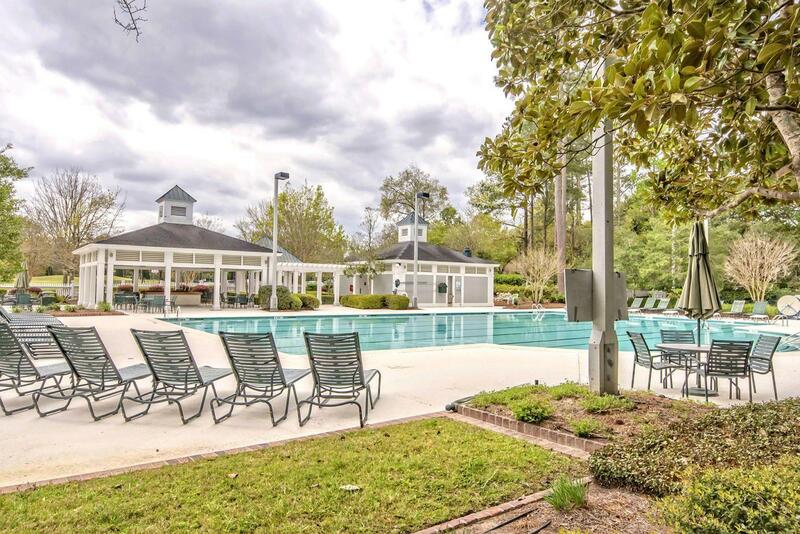 Annual HOA dues are $1,380 which includes 24-hr staffed security gate and all common area upkeep including landscaping, pond maintenance, and lighting throughout the community. 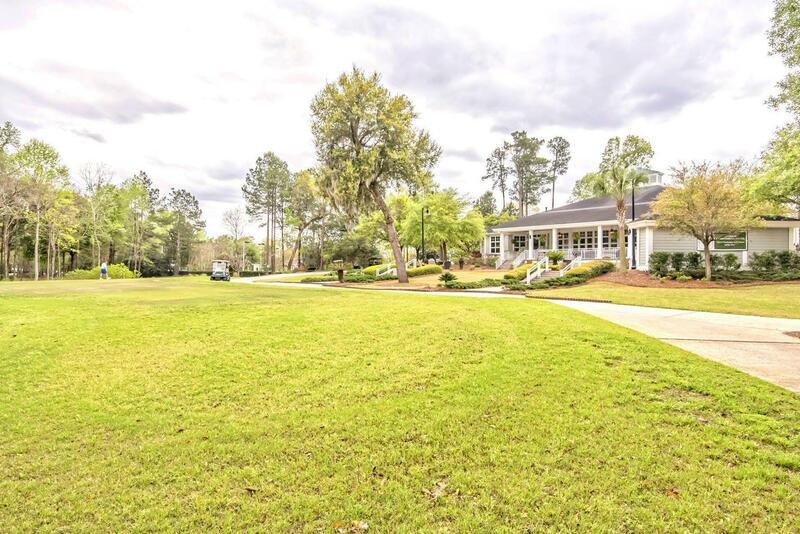 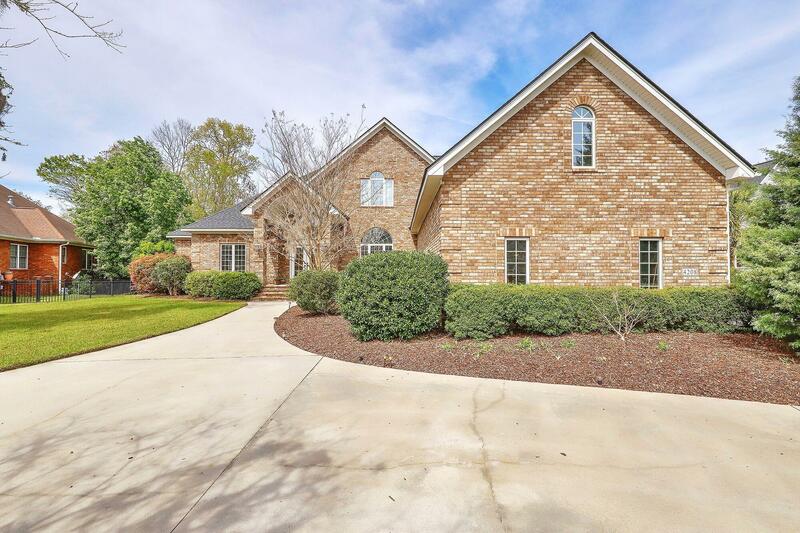 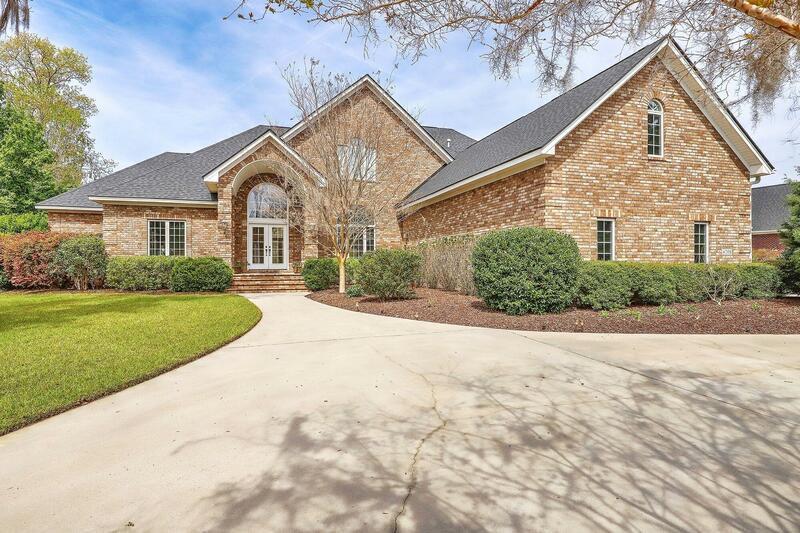 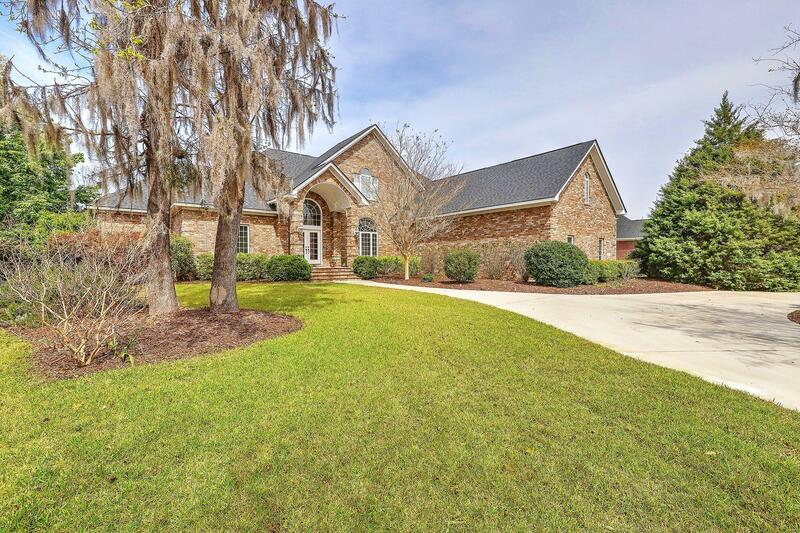 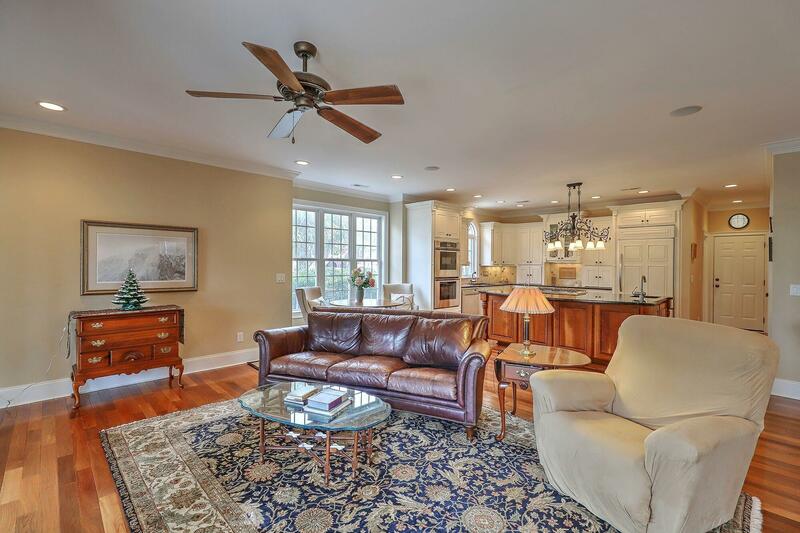 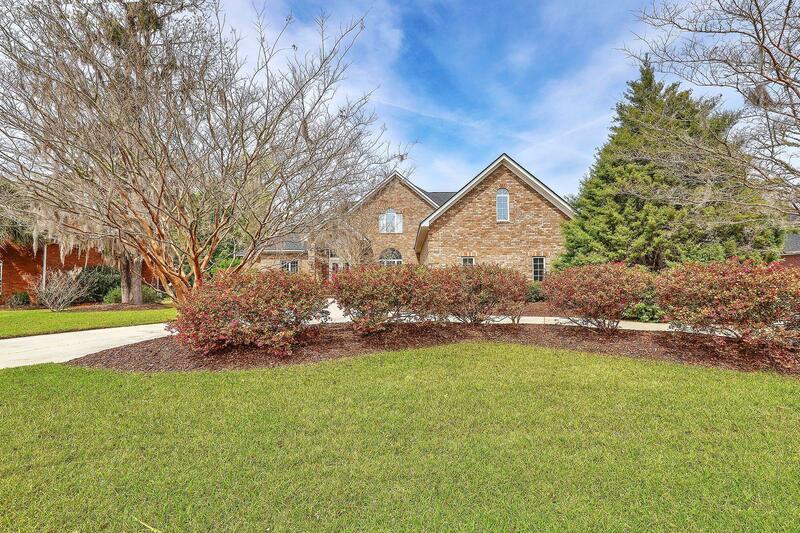 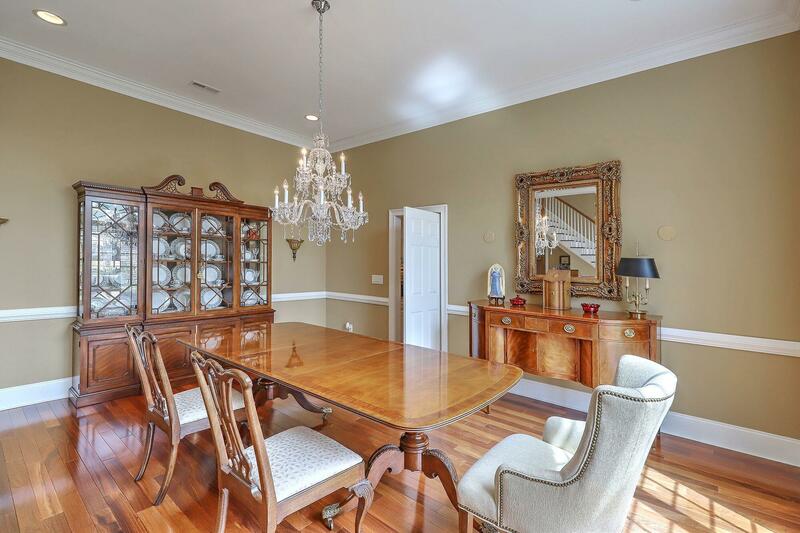 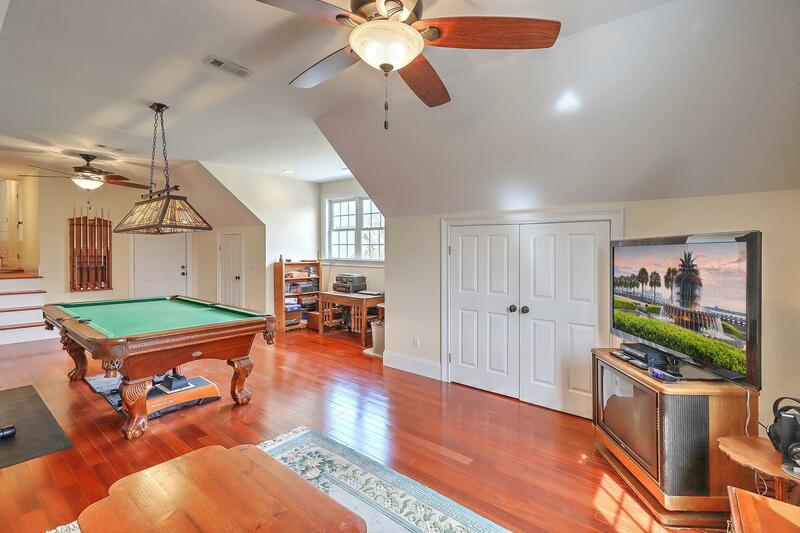 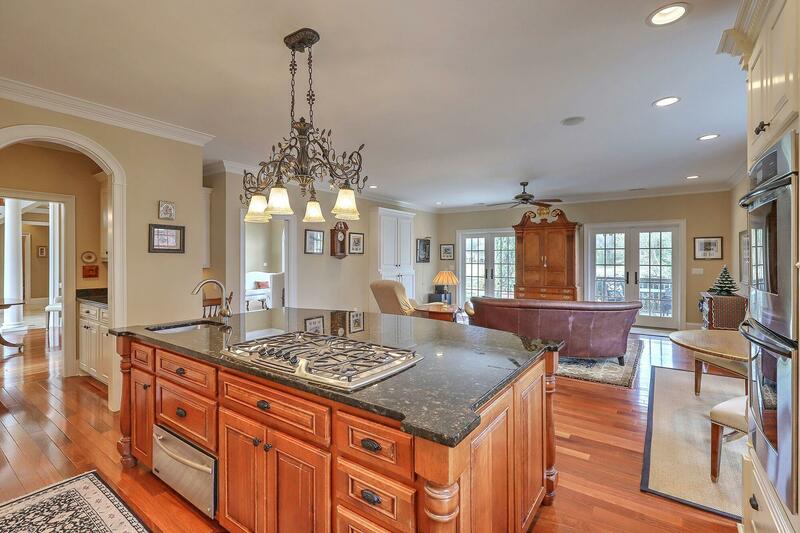 If you desire to live in the premier country club community in Dorchester County, and in a true quality built home by M & R CONSTRUCTION, don''t delay in seeing this great golf course home today!